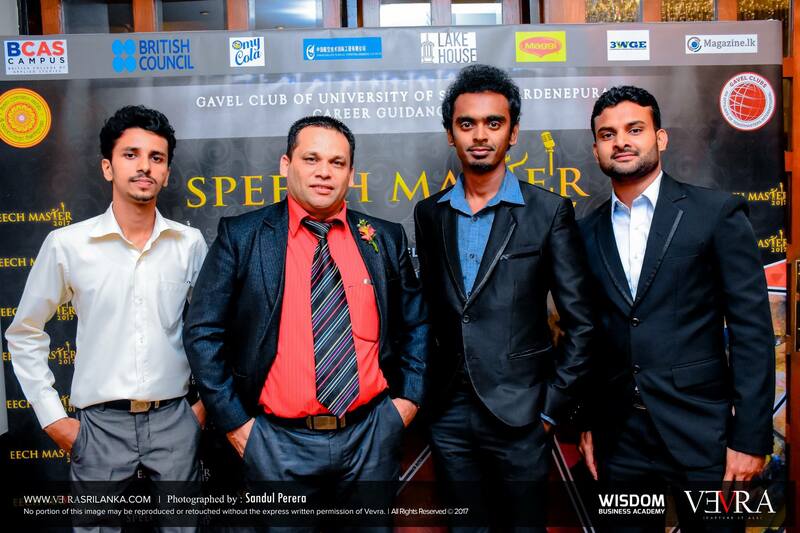 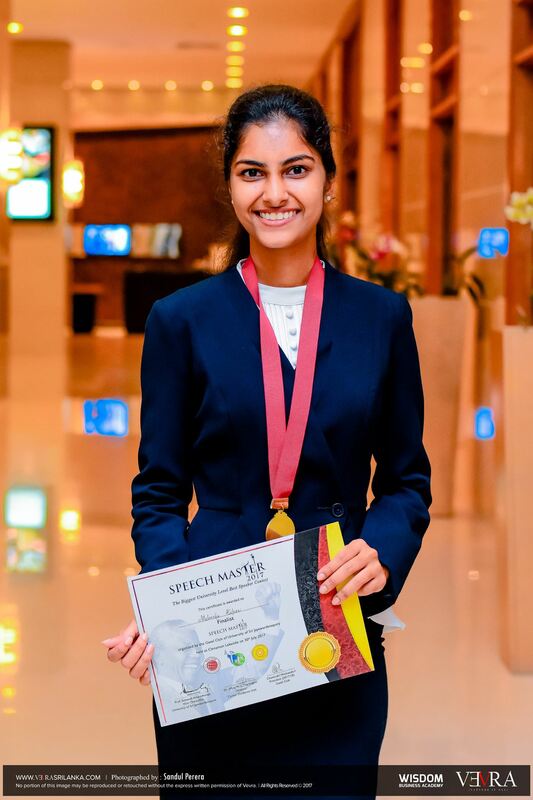 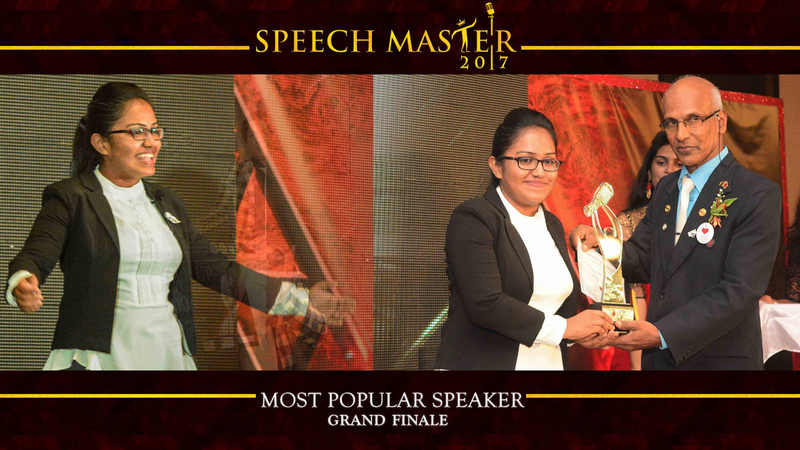 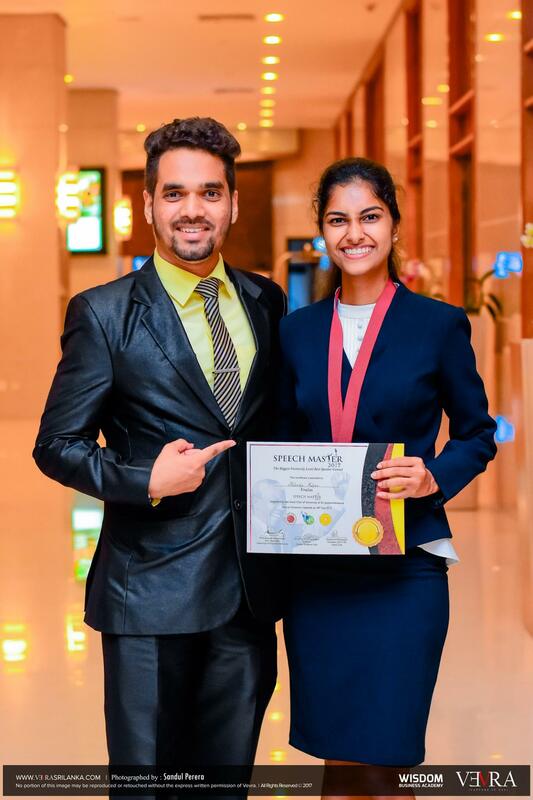 Speech Master 2017, the biggest university level best speaker competition was organized by the Gavel Club reaching greater heights than ever before. 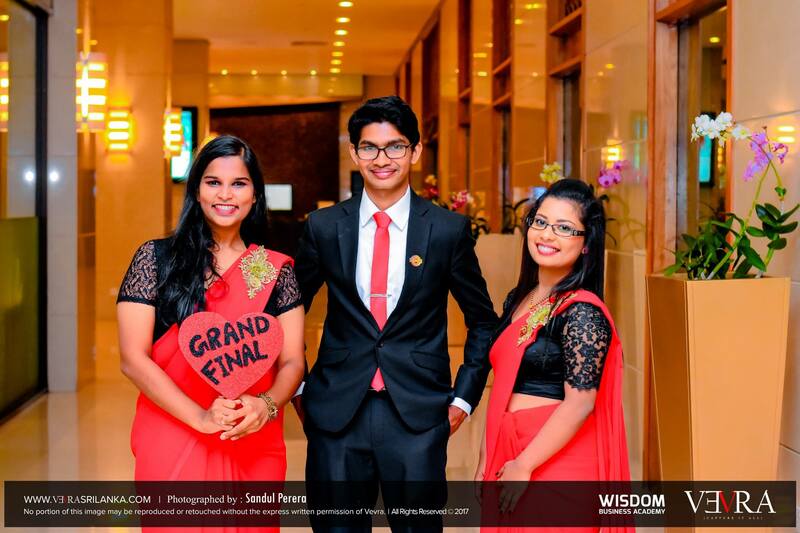 The competition was held in three rounds; the preliminary, semifinal round and the grand finale. 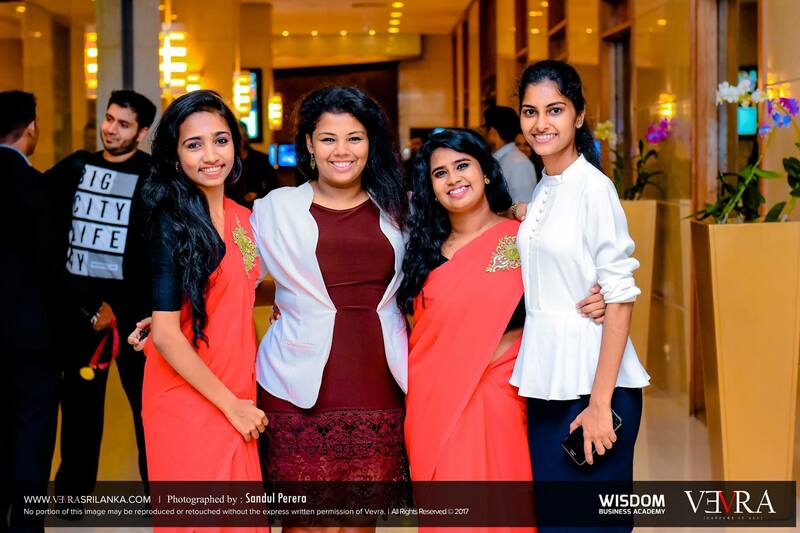 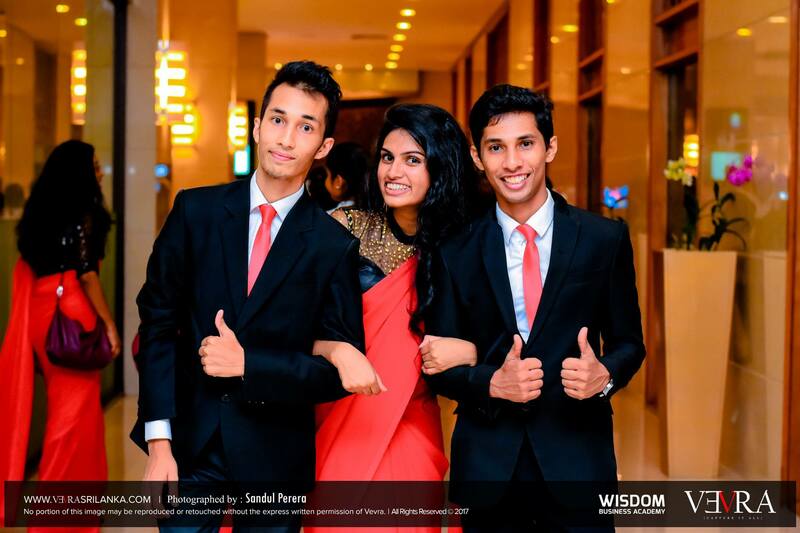 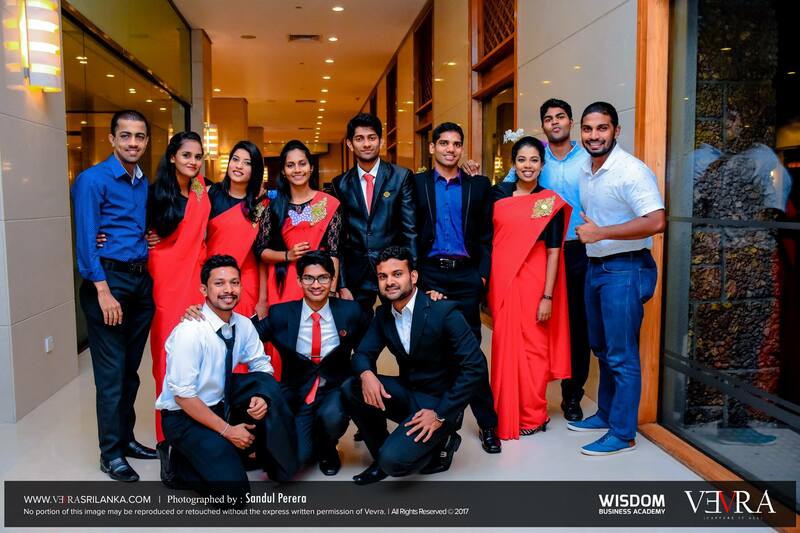 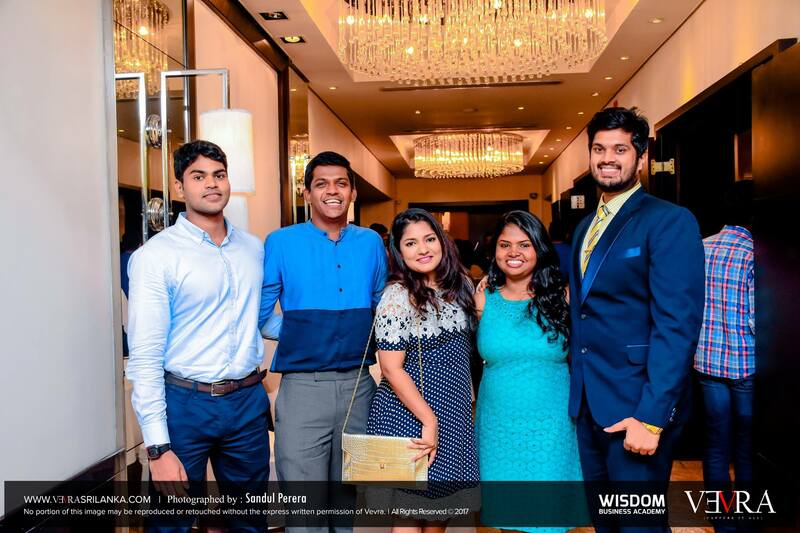 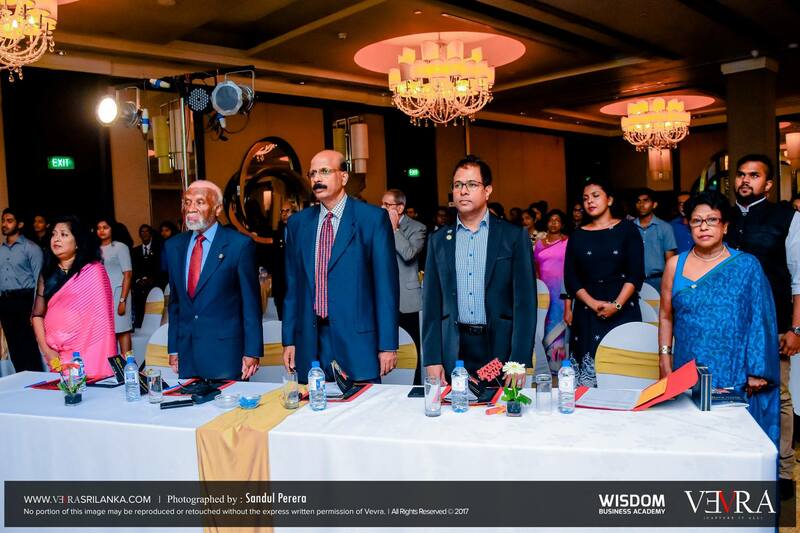 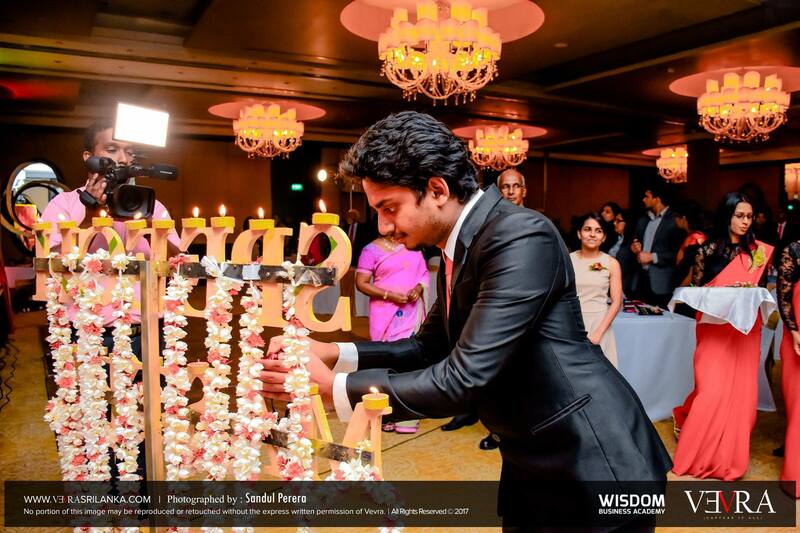 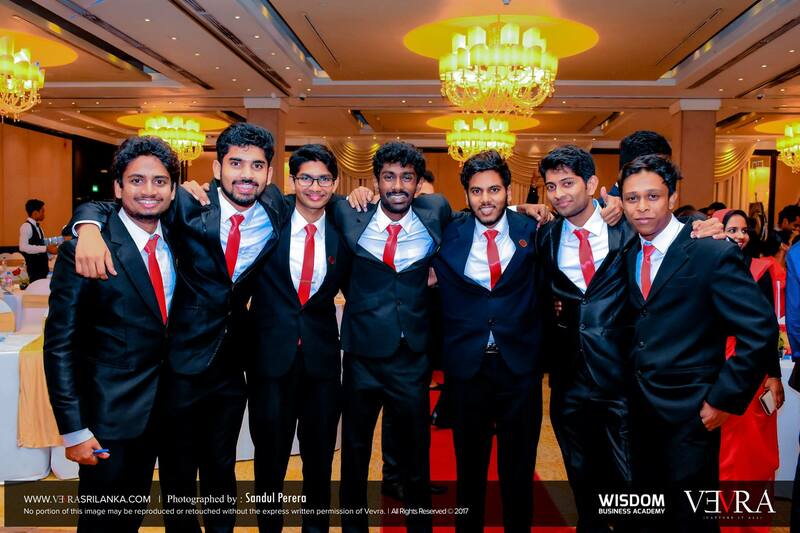 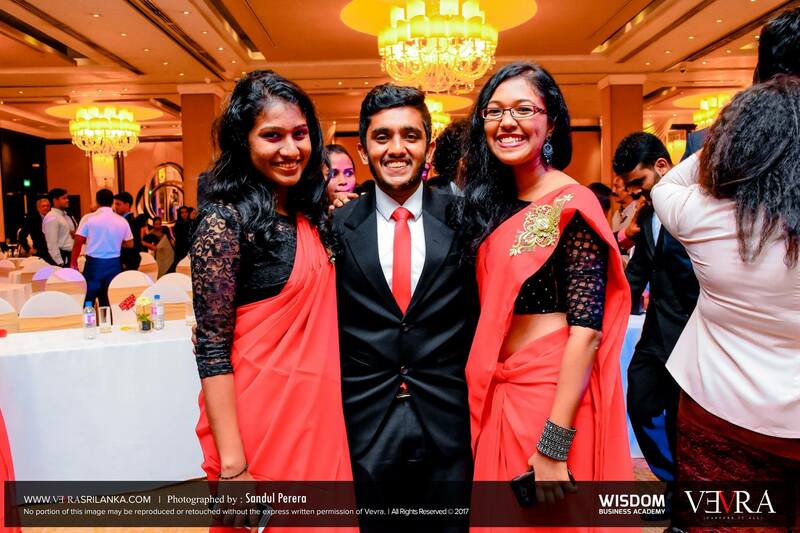 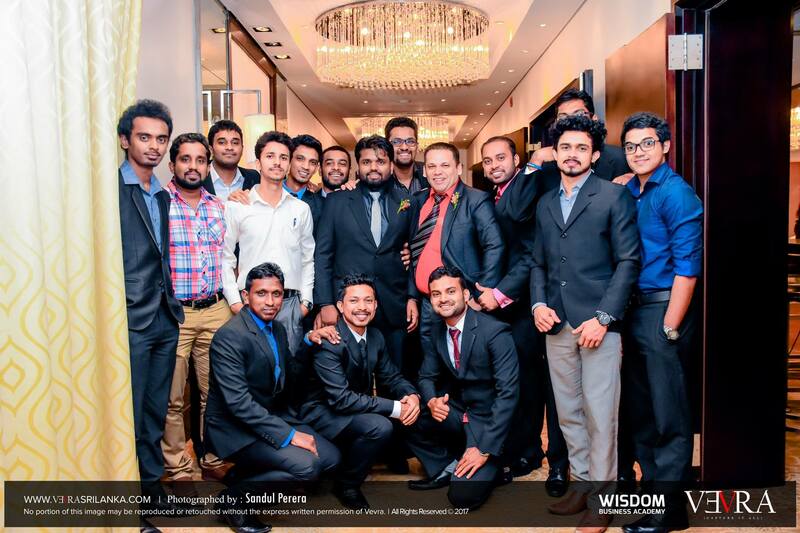 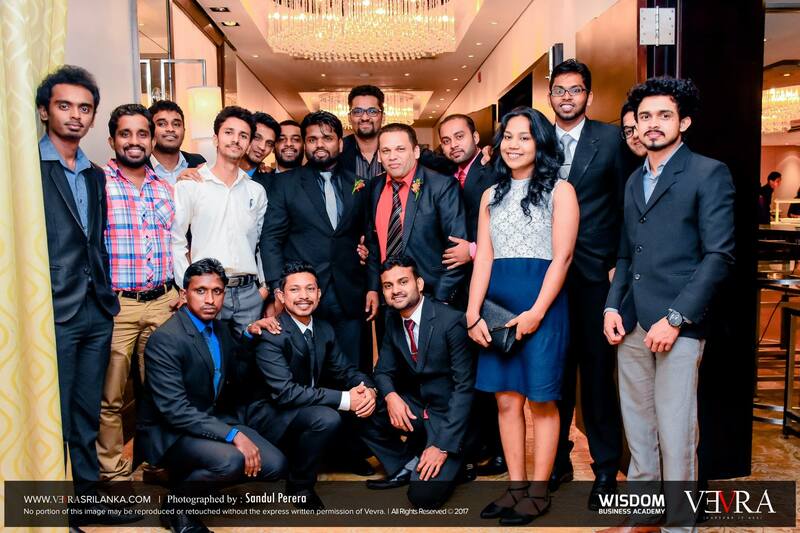 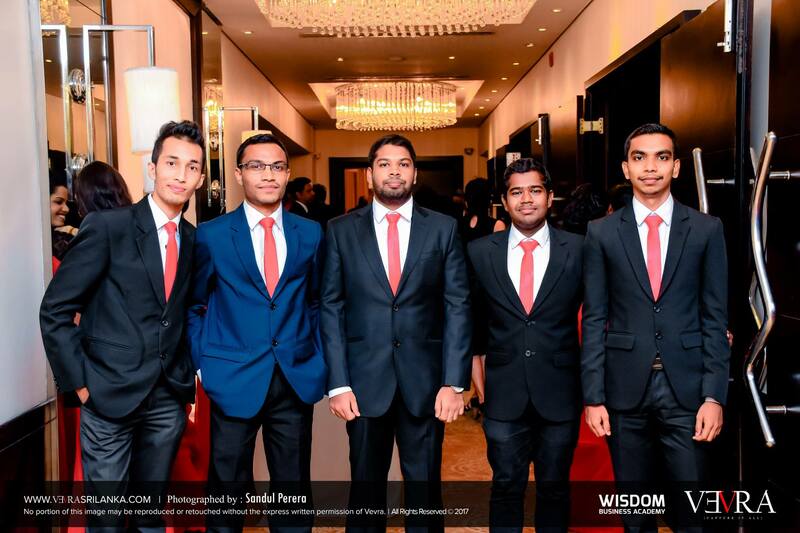 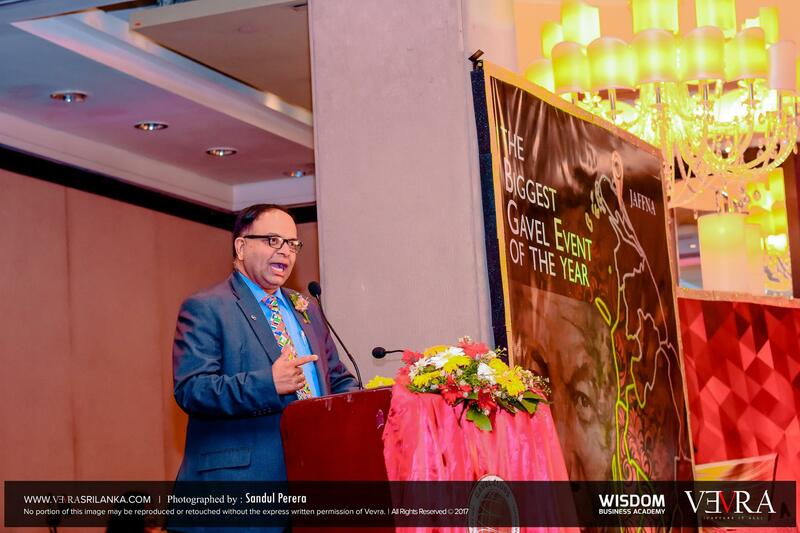 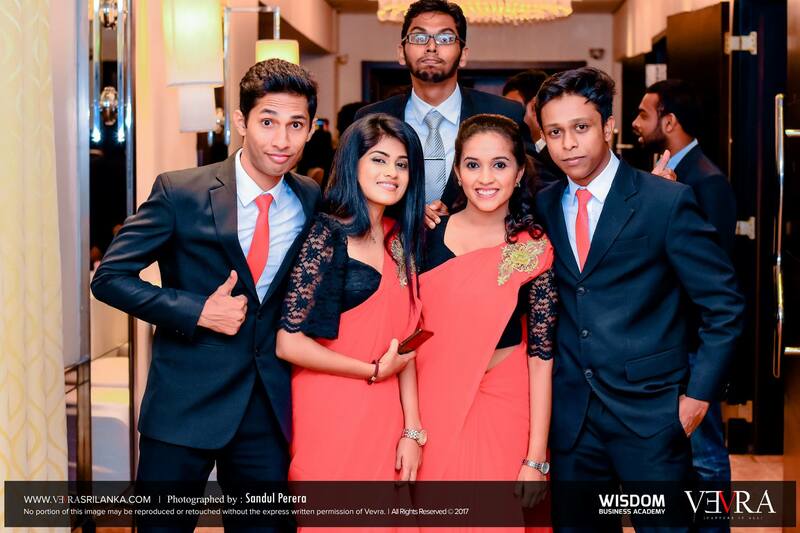 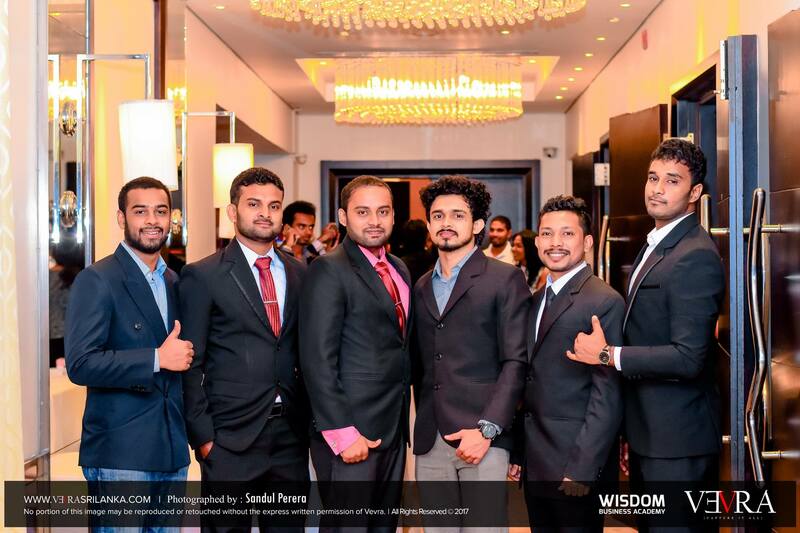 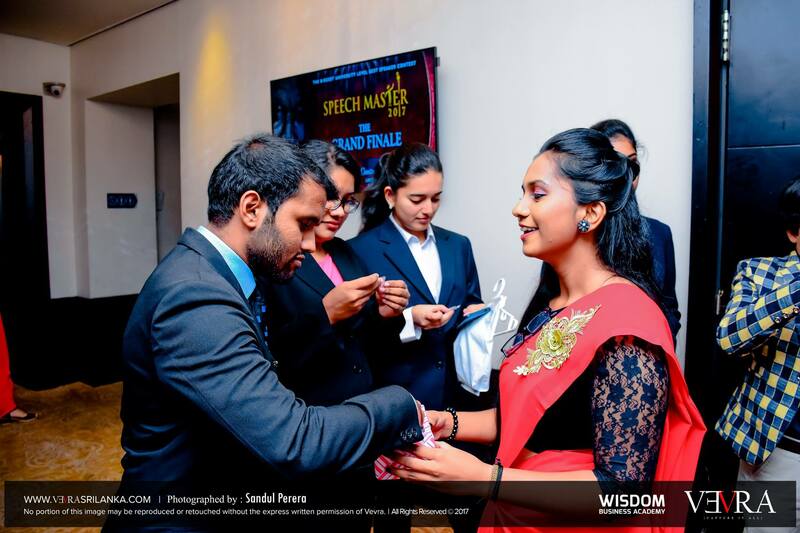 One of the highlights of this event was that the Gavel Club took Speech Master to Kandy and Jaffna reaching out to the country. 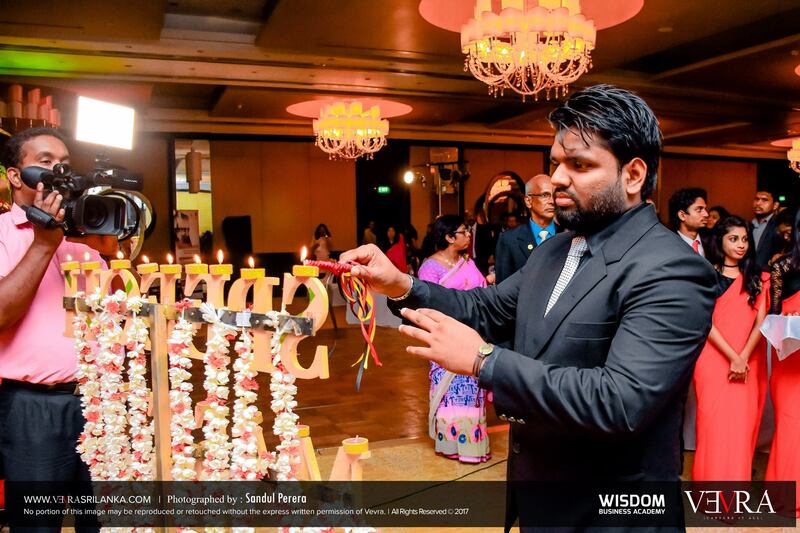 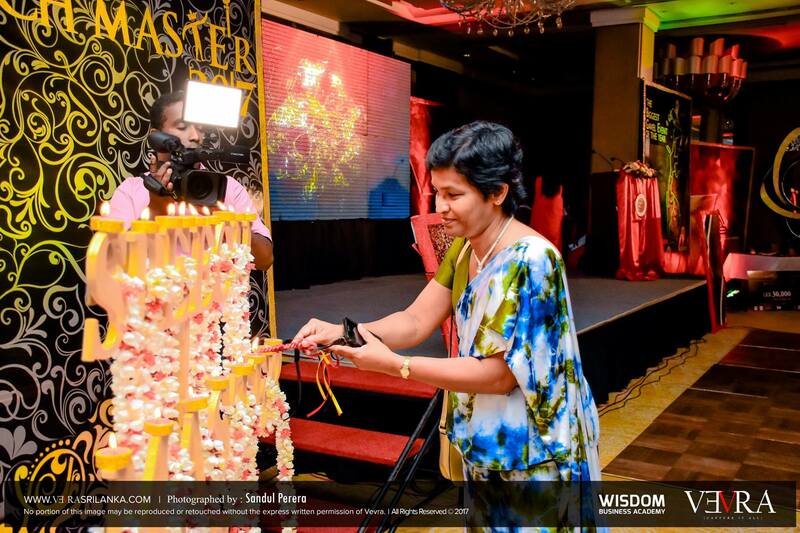 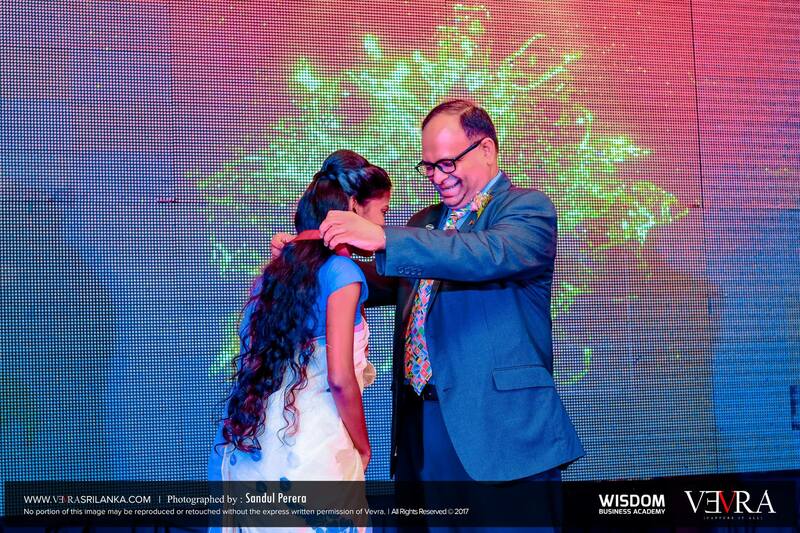 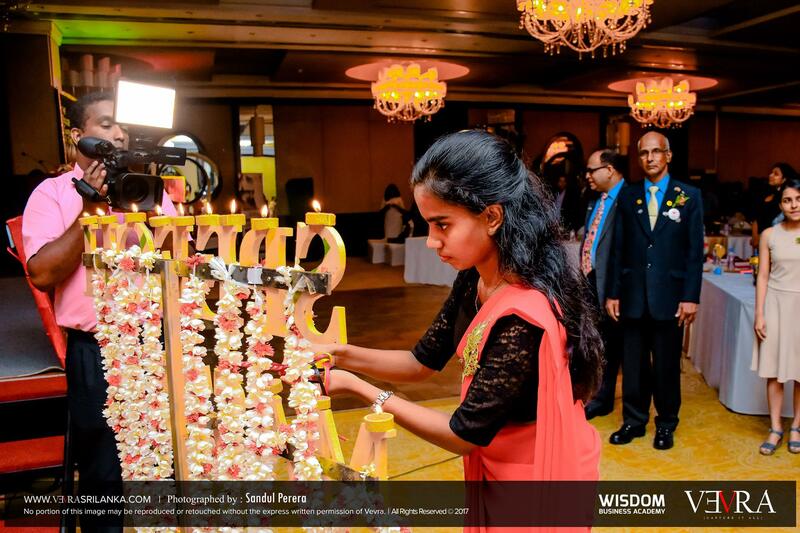 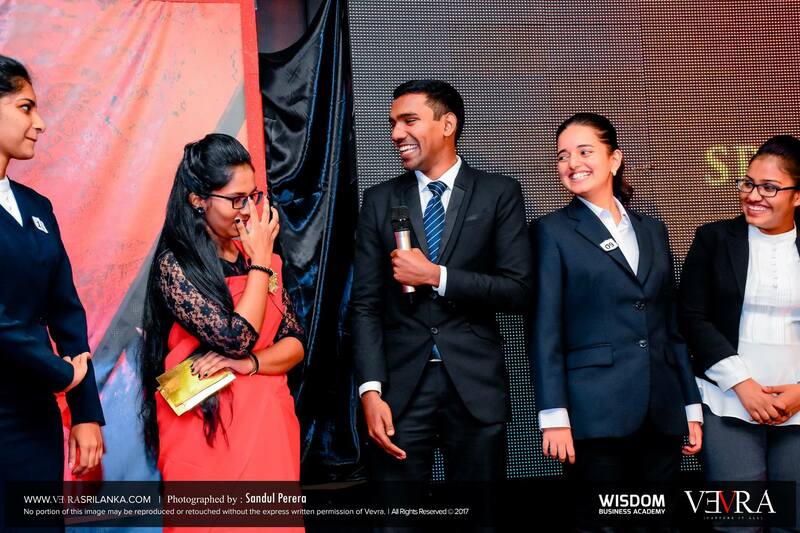 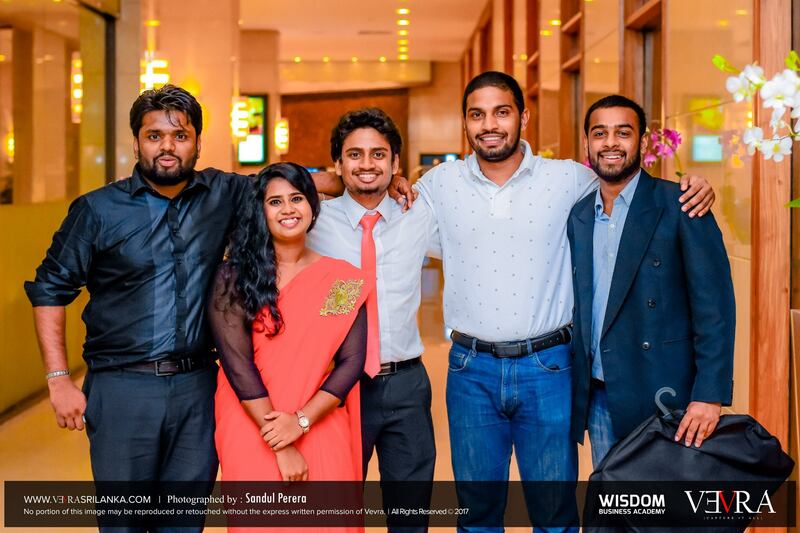 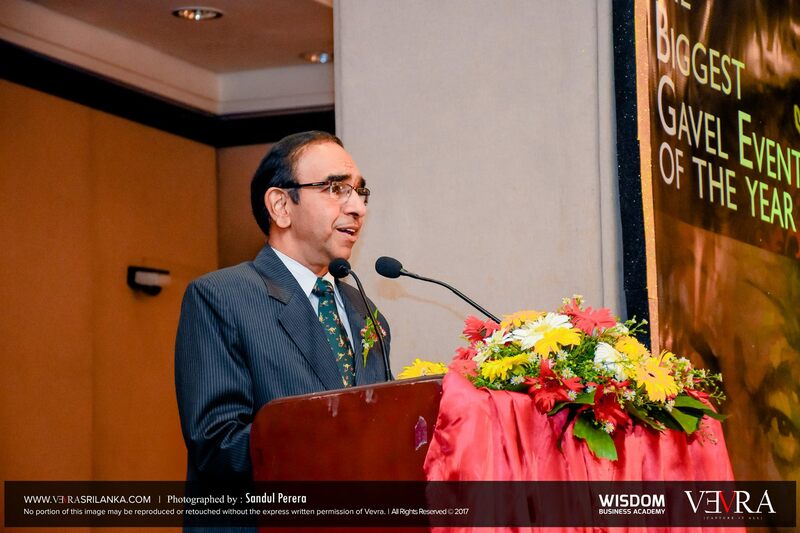 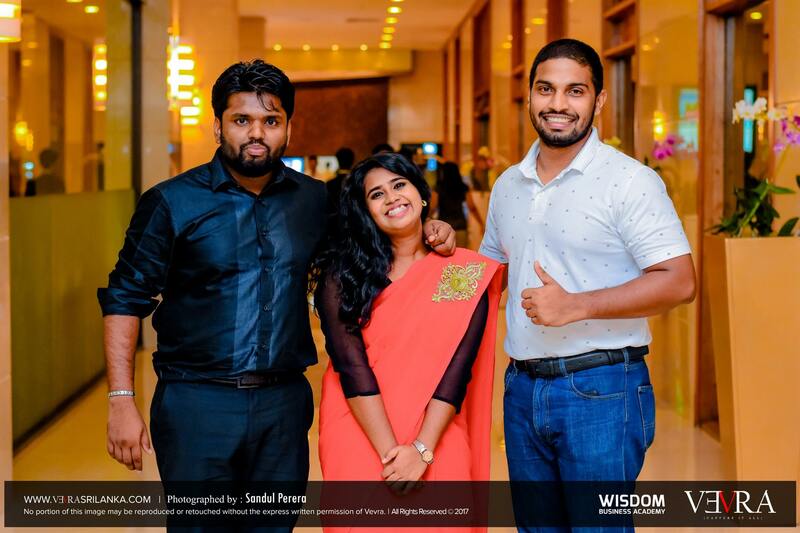 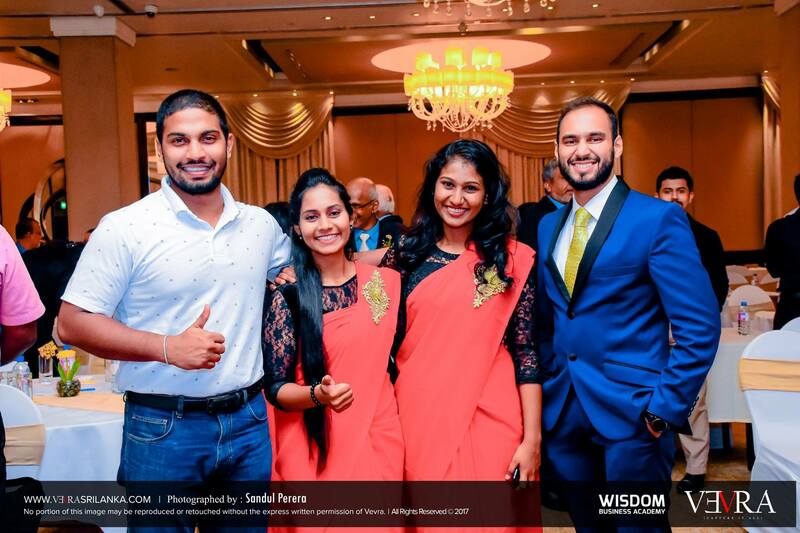 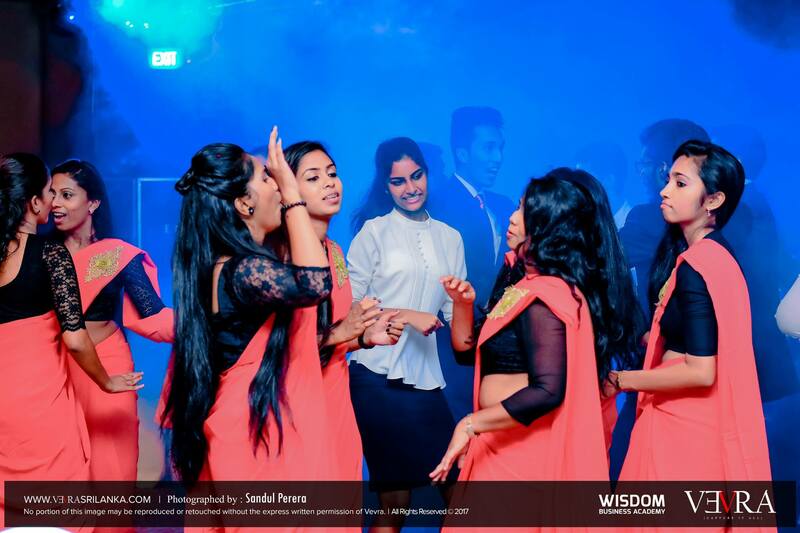 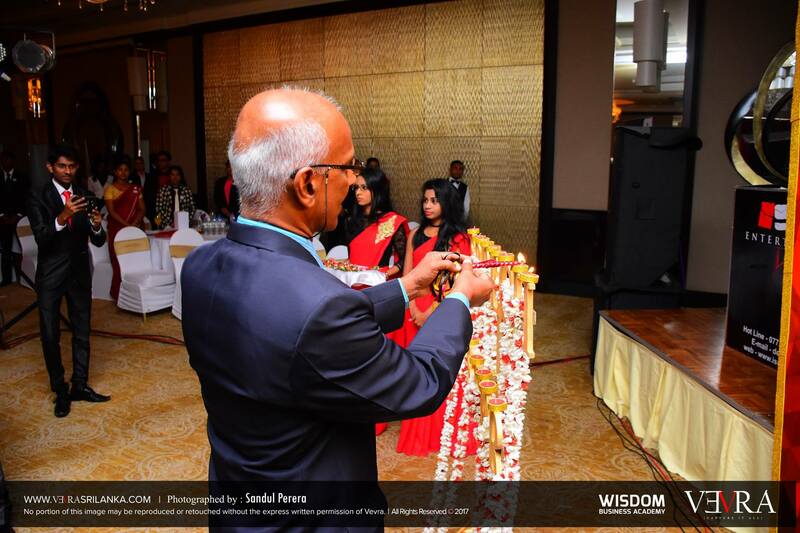 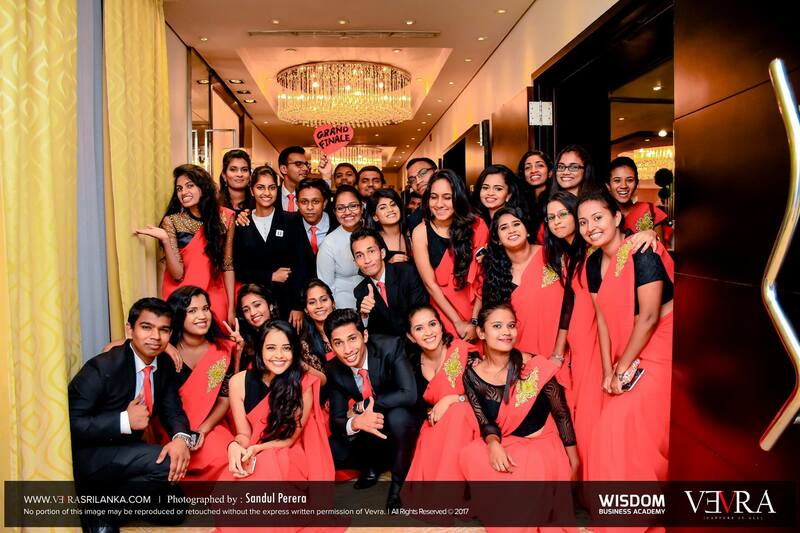 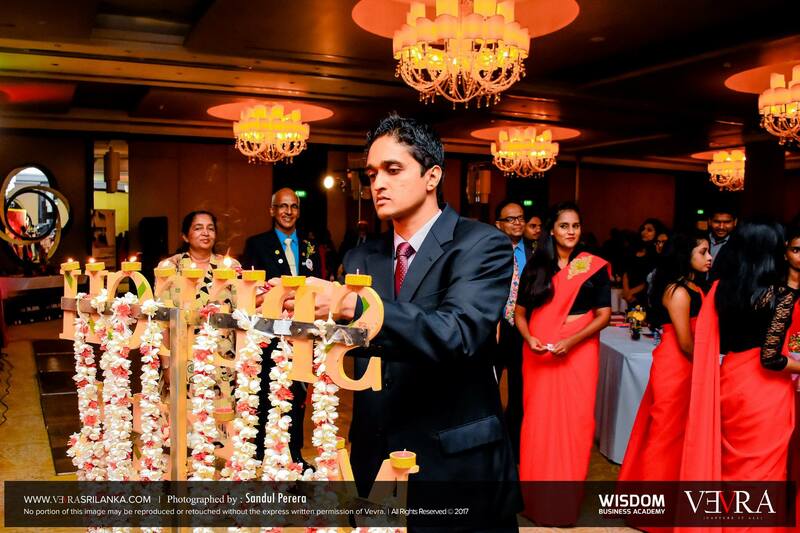 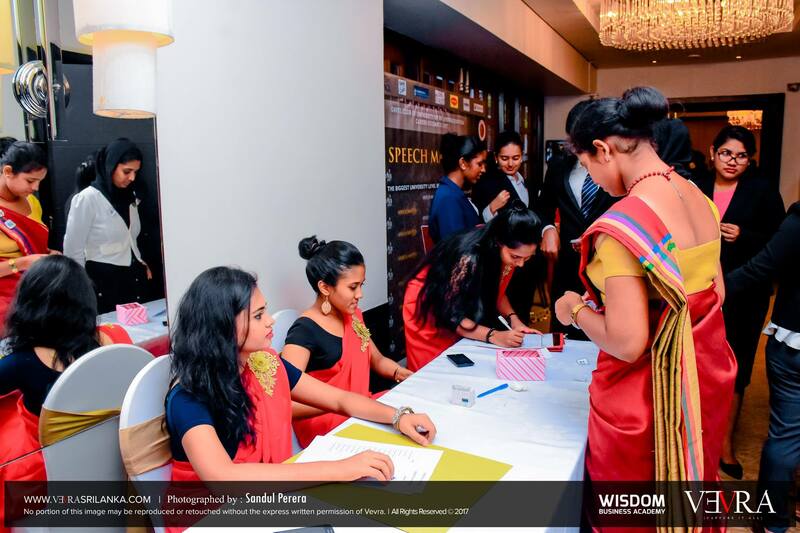 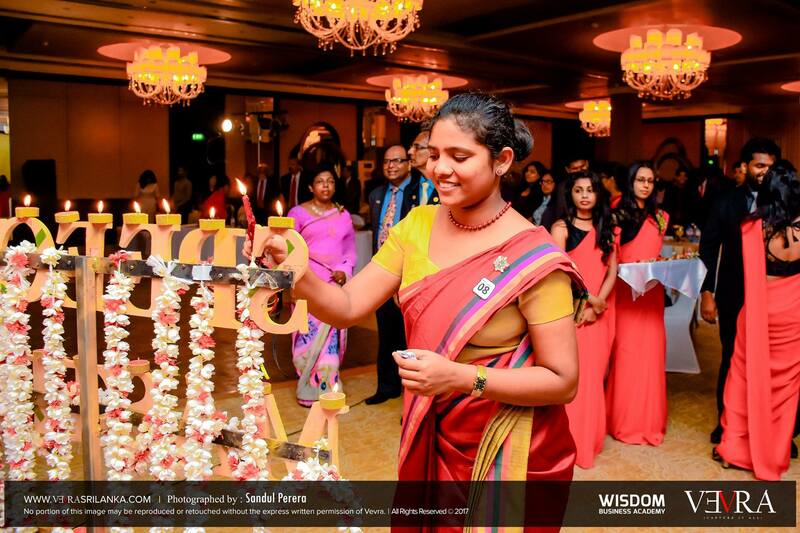 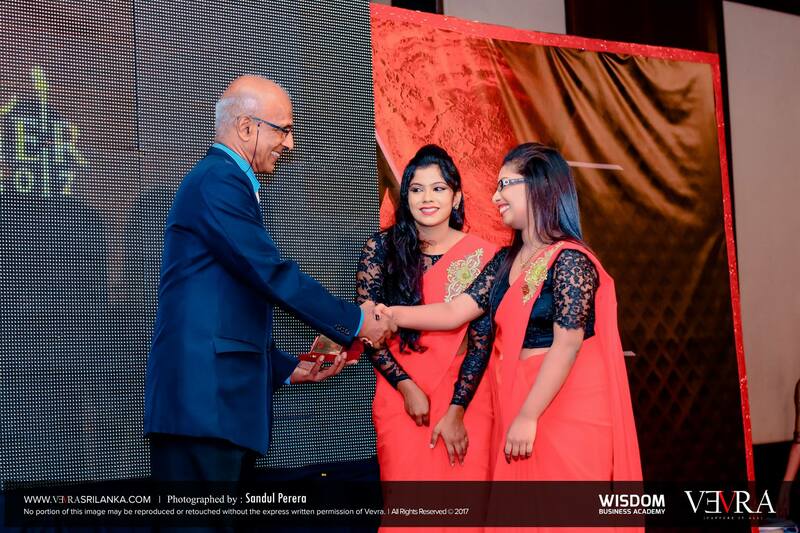 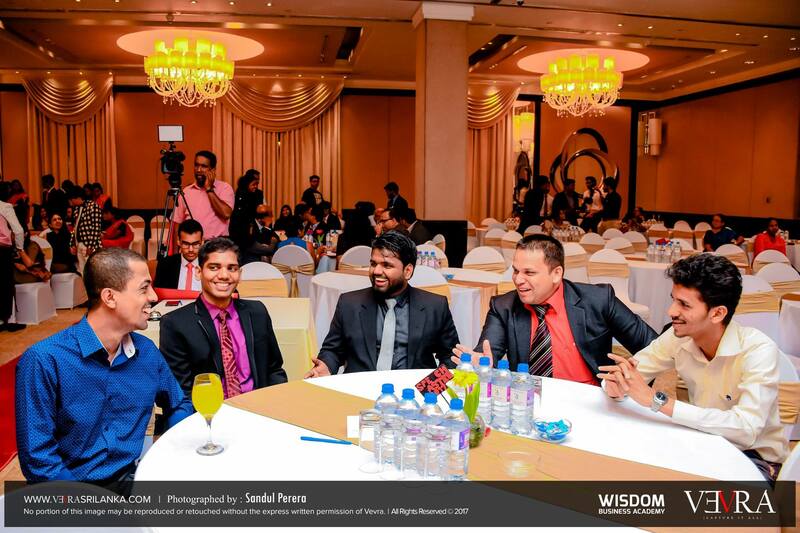 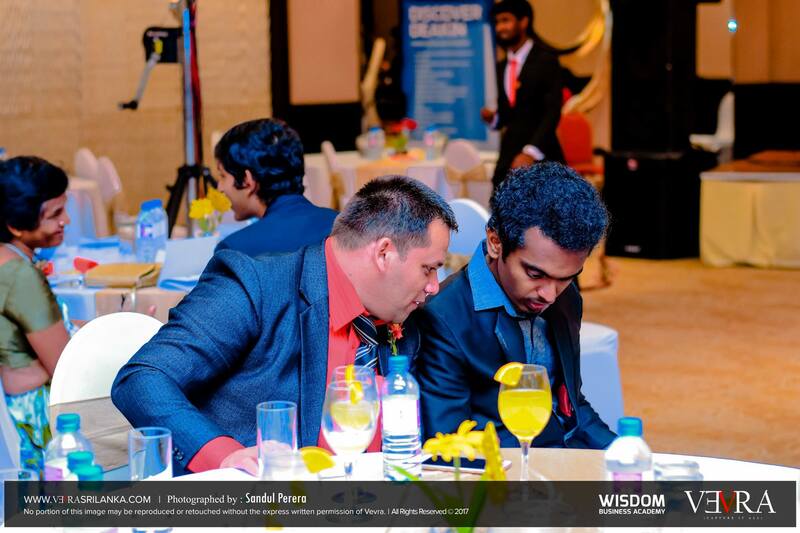 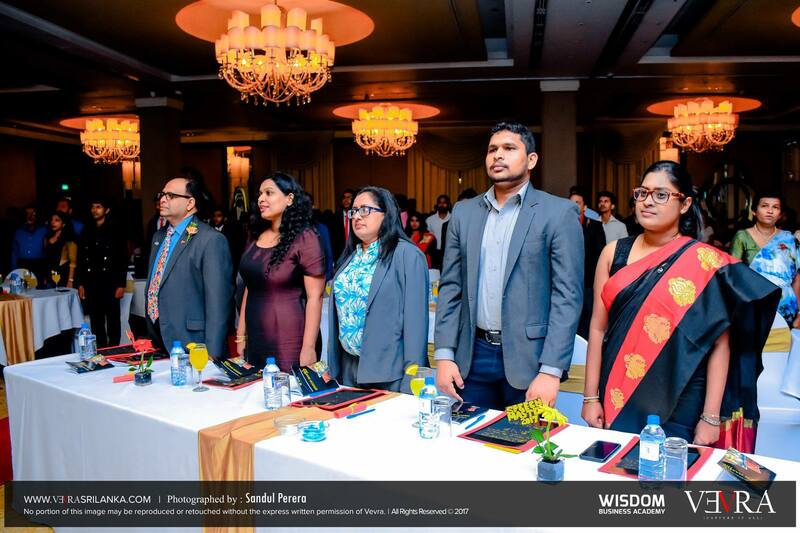 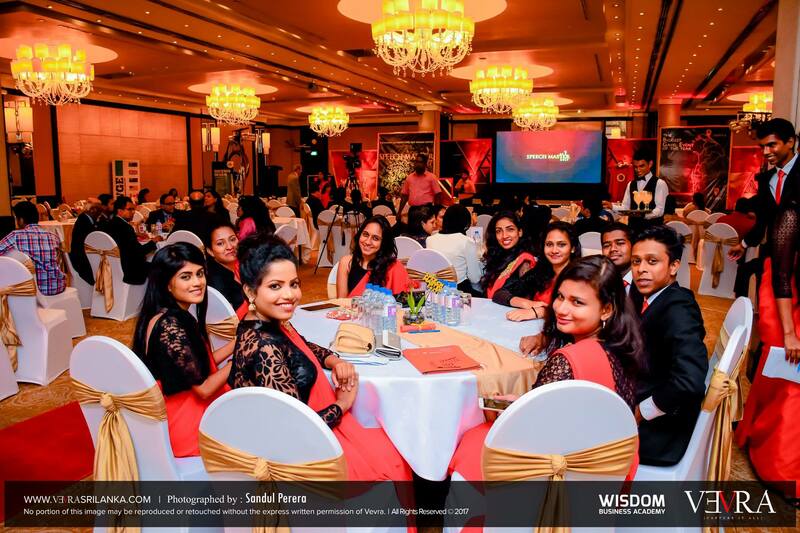 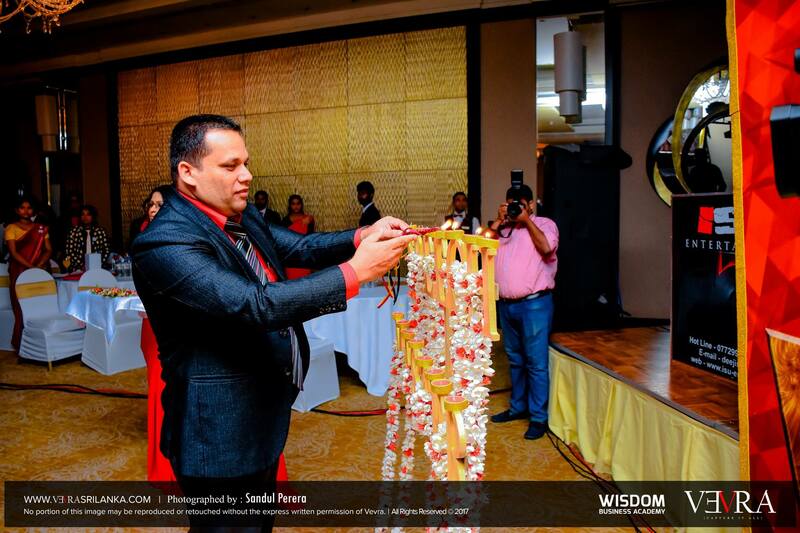 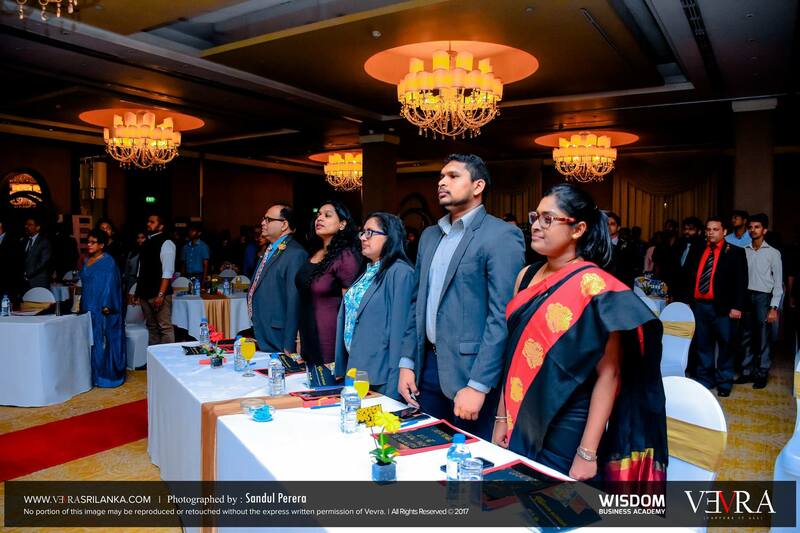 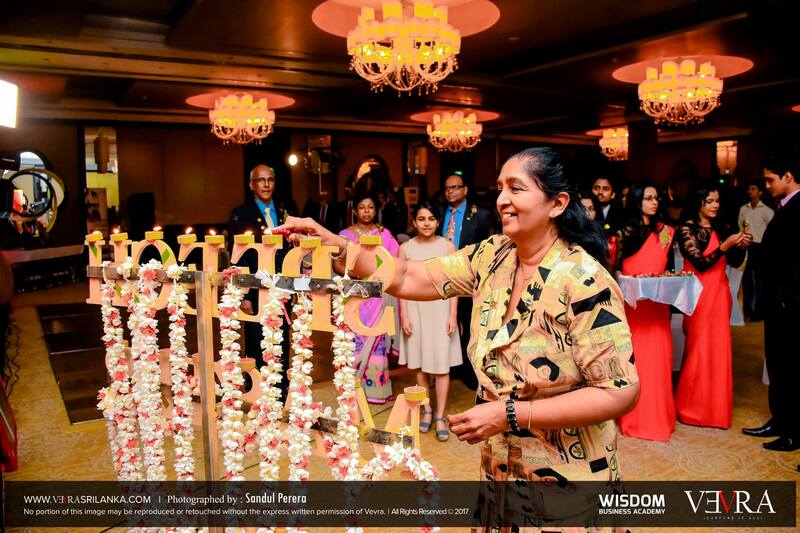 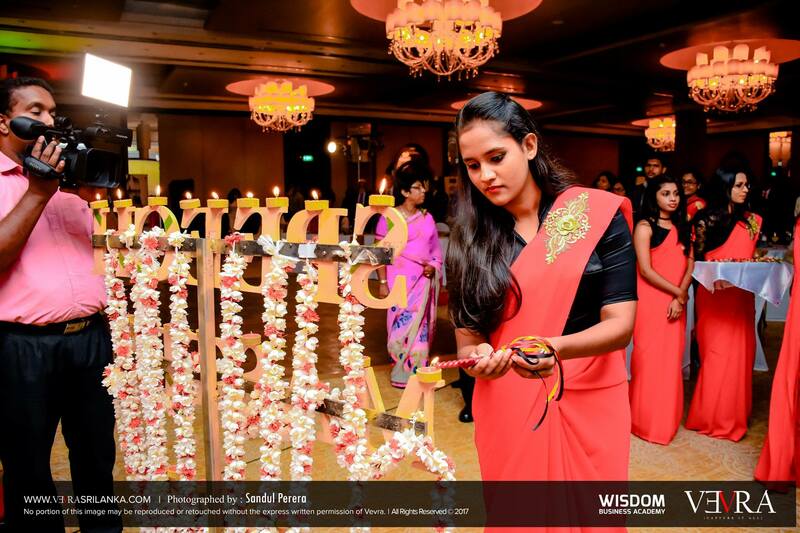 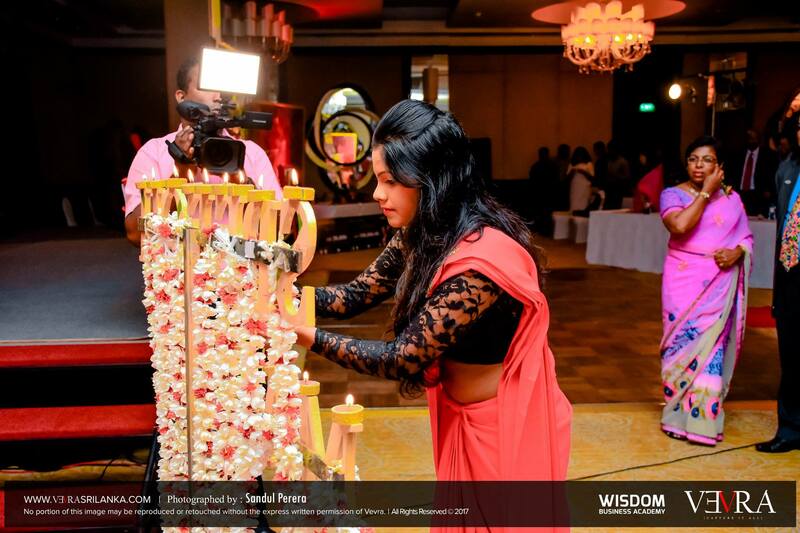 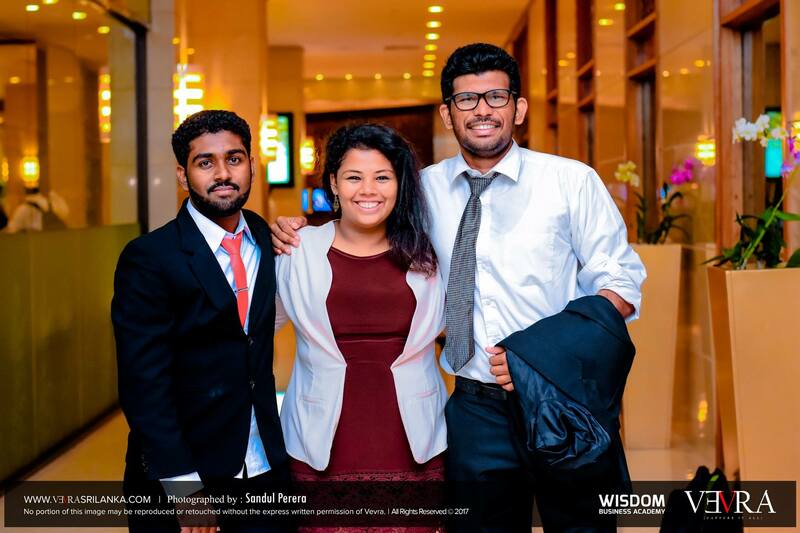 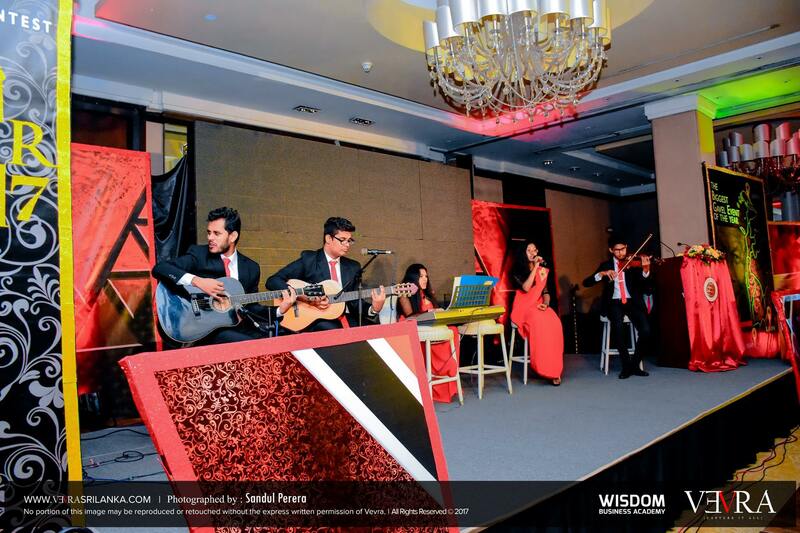 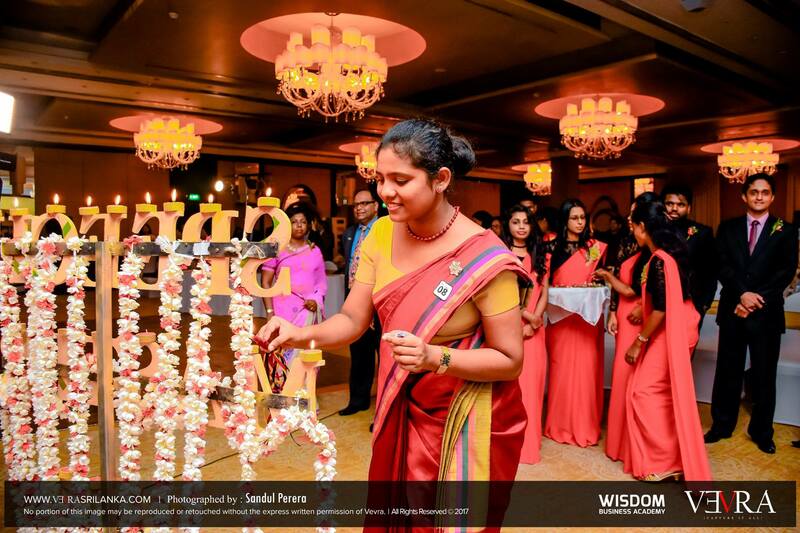 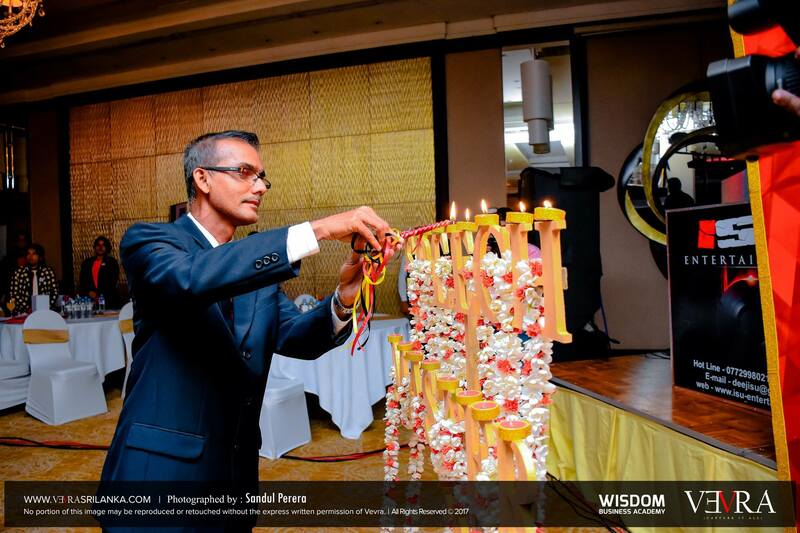 The preliminary round was held in three centers – Colombo, Kandy, and Jaffna. 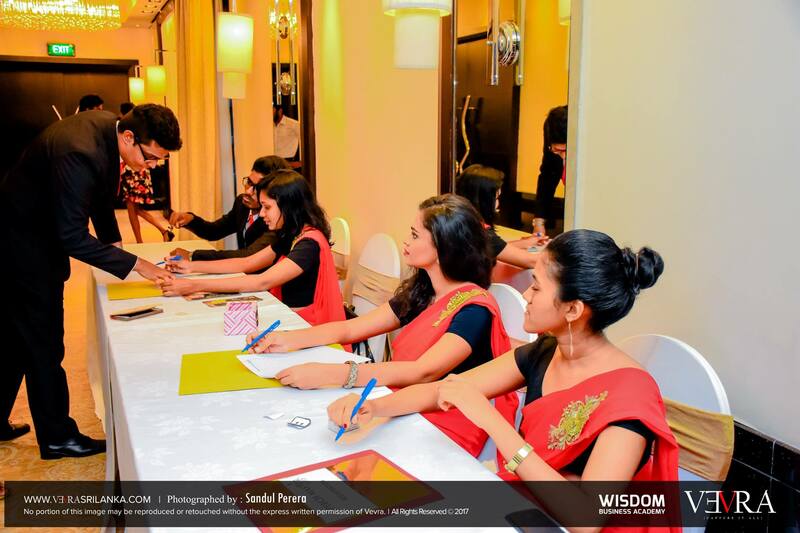 Before conducting the first round, workshops were conducted at all three centers. 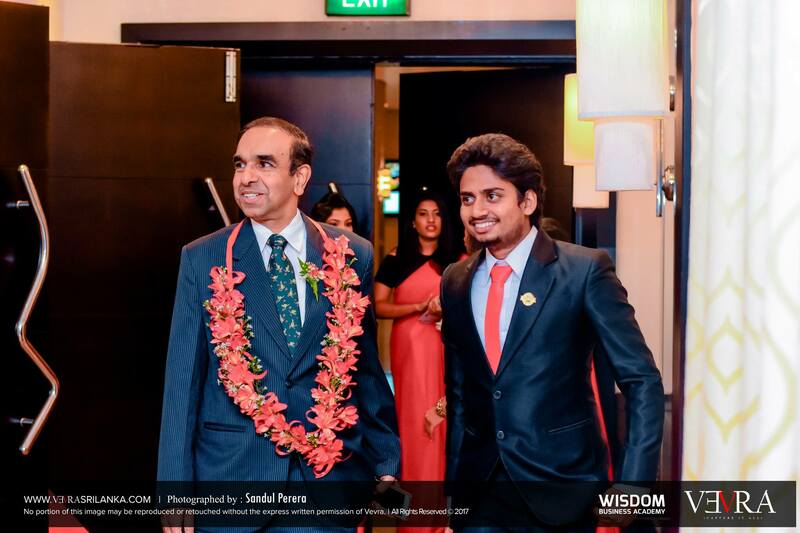 A good response was received from both Kandy and Jaffna in addition to Colombo. 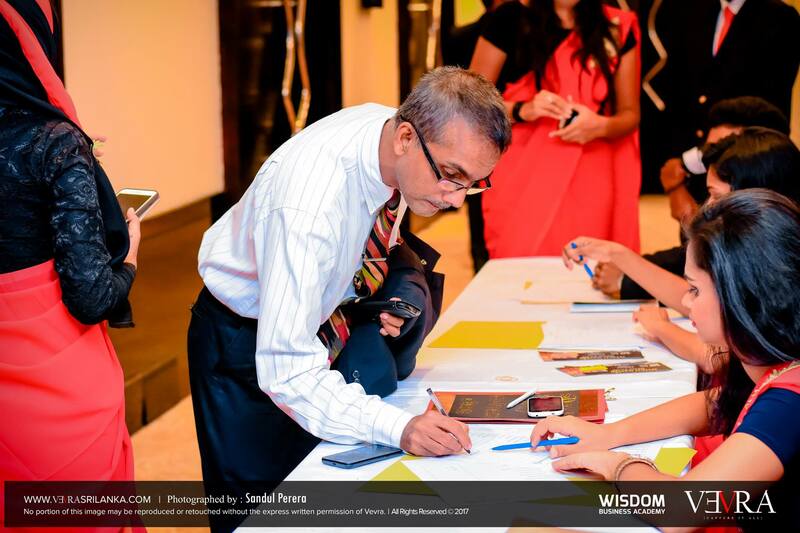 A total of 426 registrations were recorded the beginning of the competition. 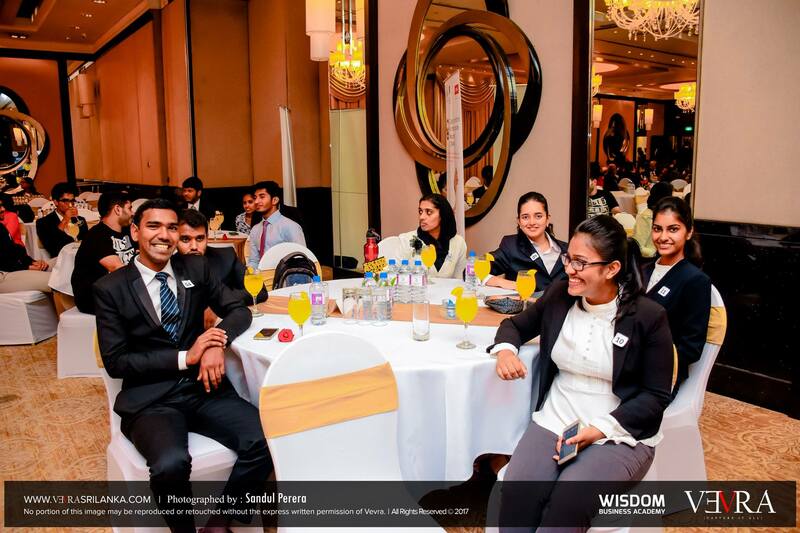 The preliminary round hosted a total of 353 participants from all three centers. 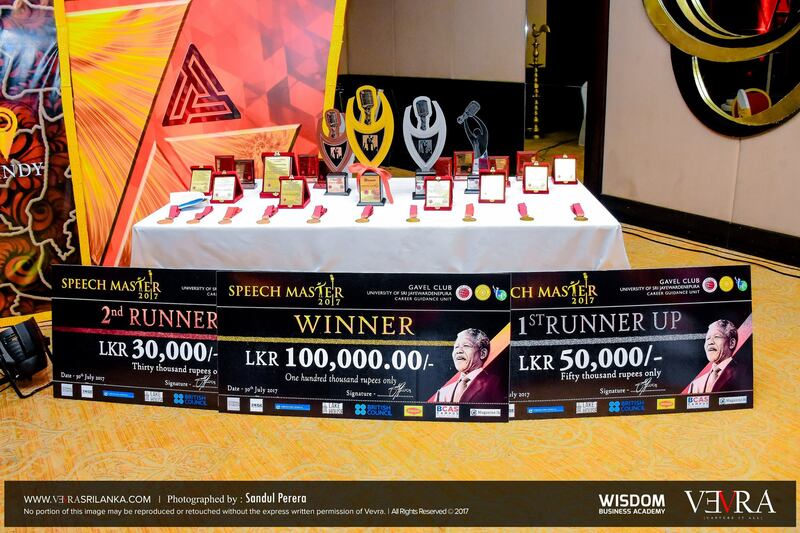 Judged by a panel of Toastmasters, 51 participants were selected for the semifinal. 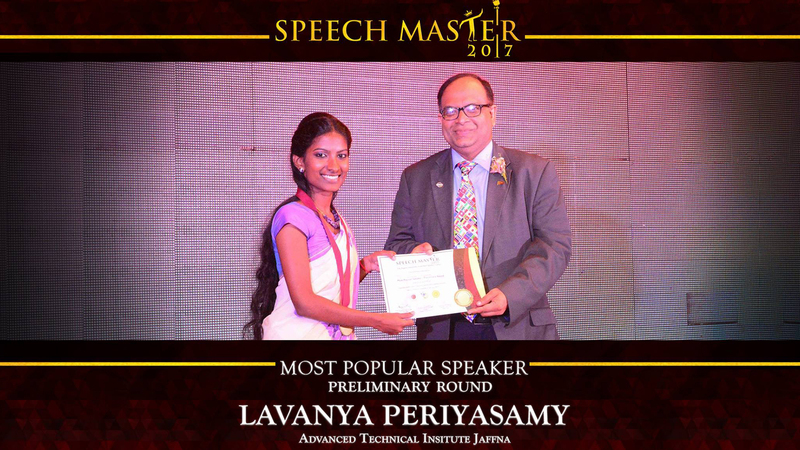 The semifinal round was held within the premises of the university on 27th July 2017. 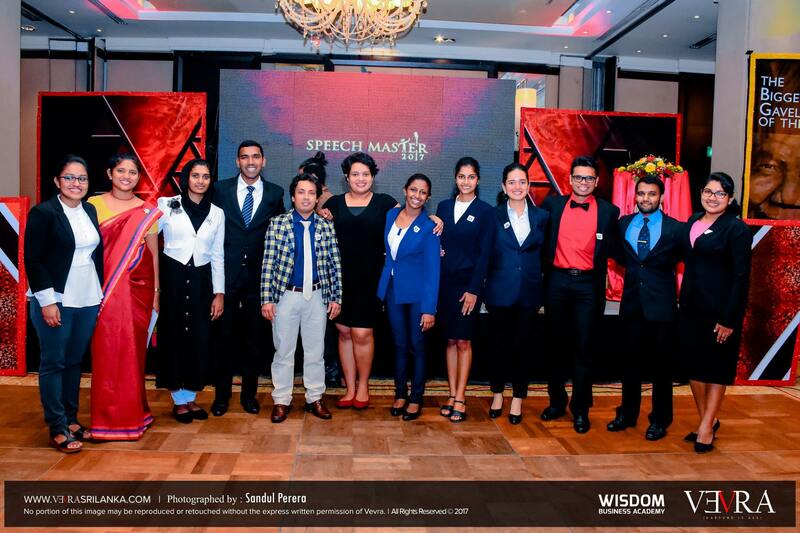 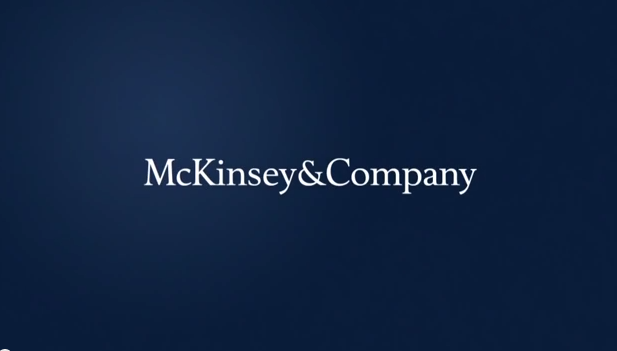 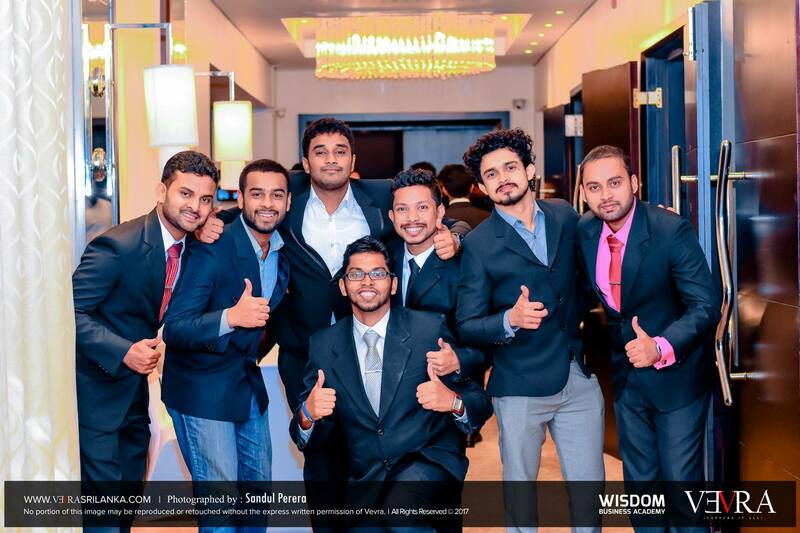 Out of the tough competition, 12 finalists were selected for the grand finale. 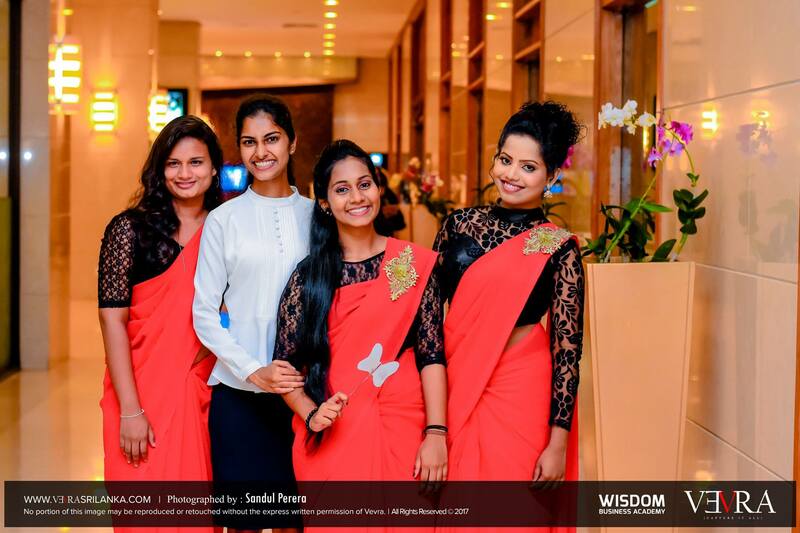 The grand finale was a sensational event which took place at the Cinnamon Grand Hotel on Sunday 30th July 2017. 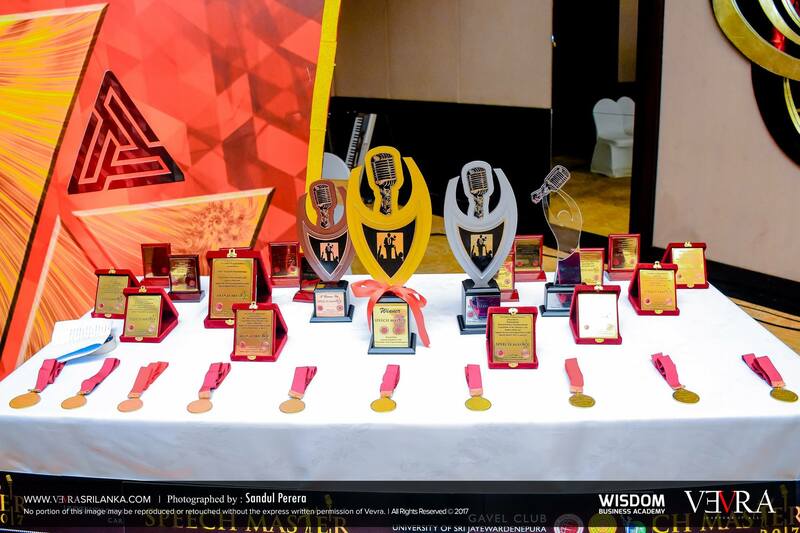 The Gavel Club also raised the bar this year by providing cash prizes for the first and second runner-ups too. 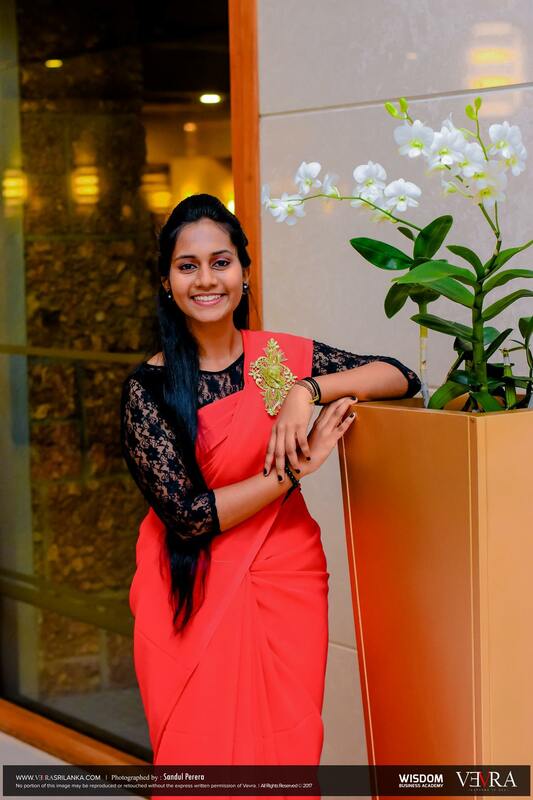 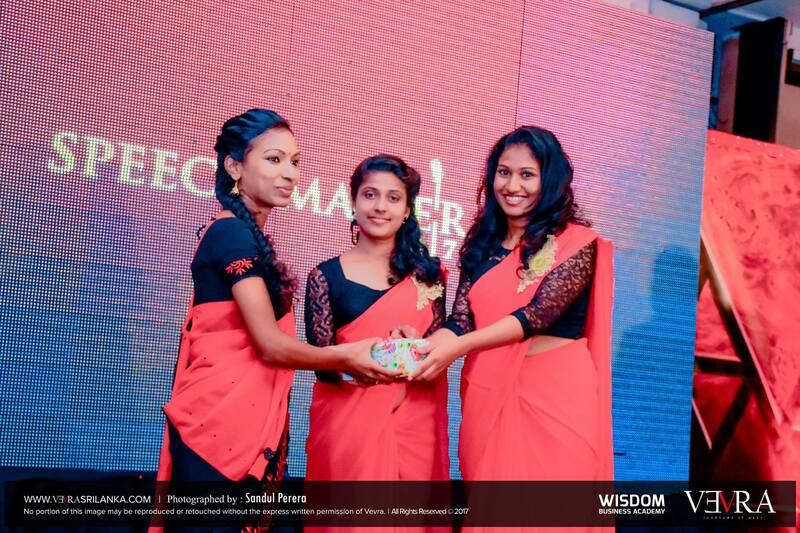 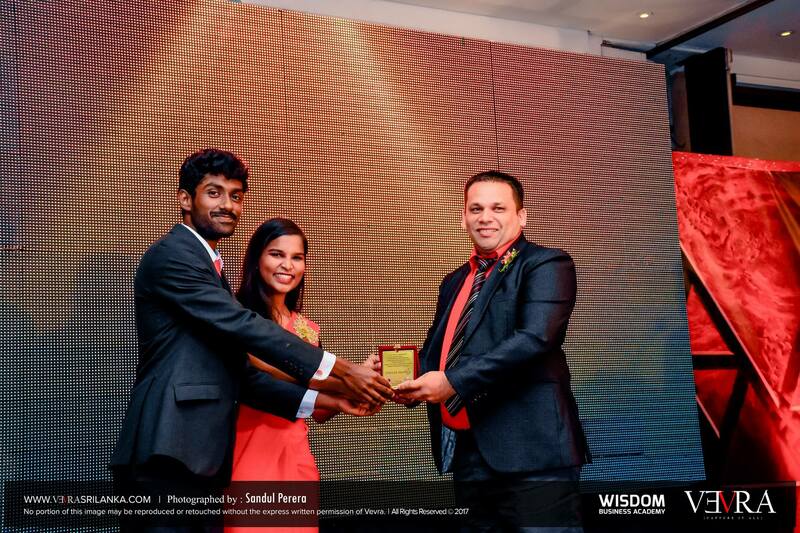 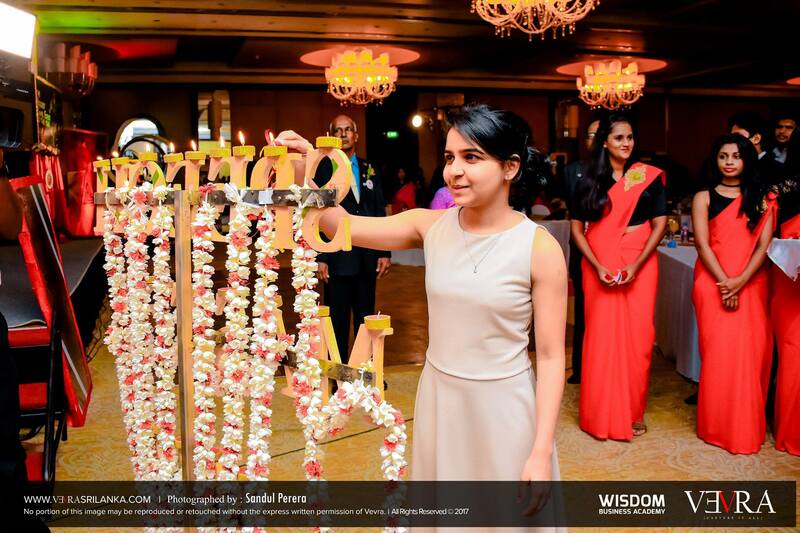 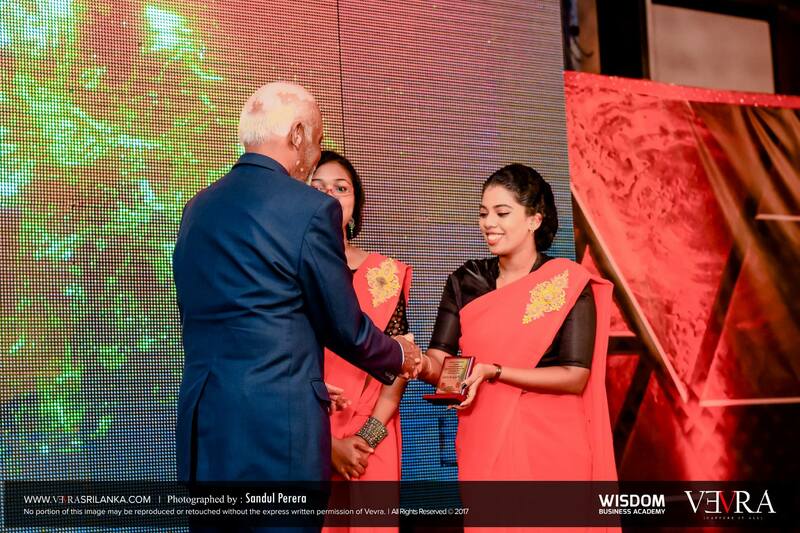 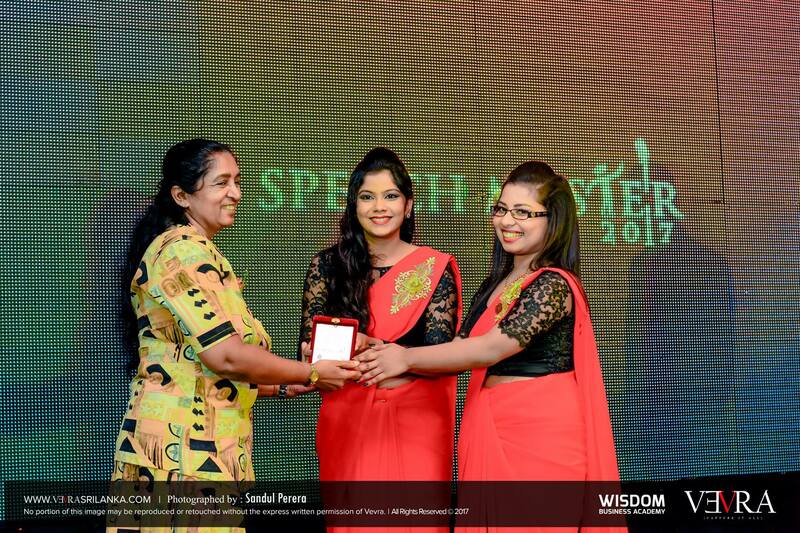 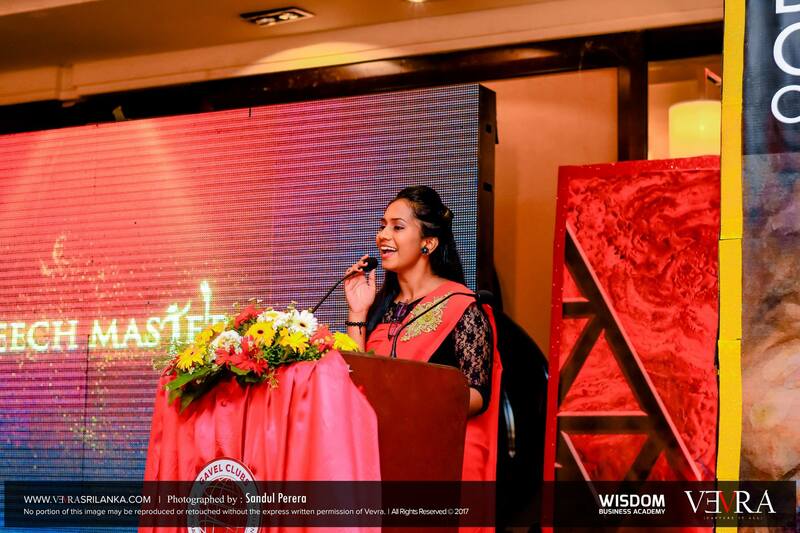 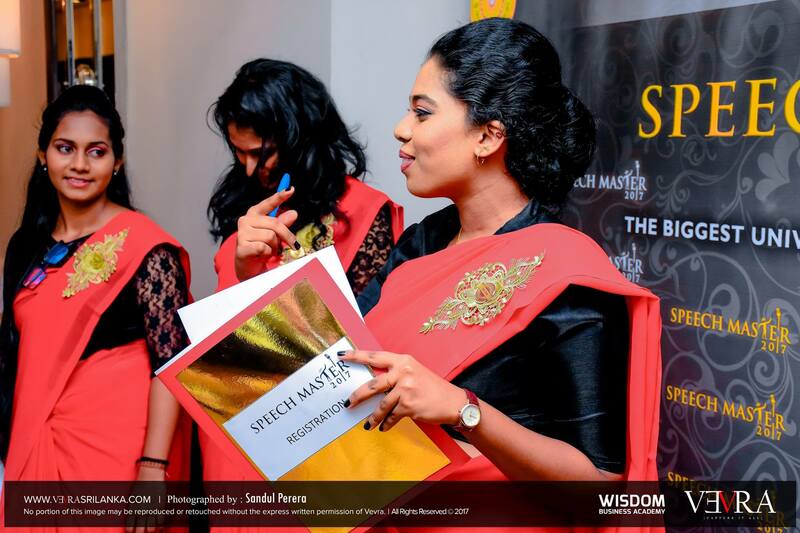 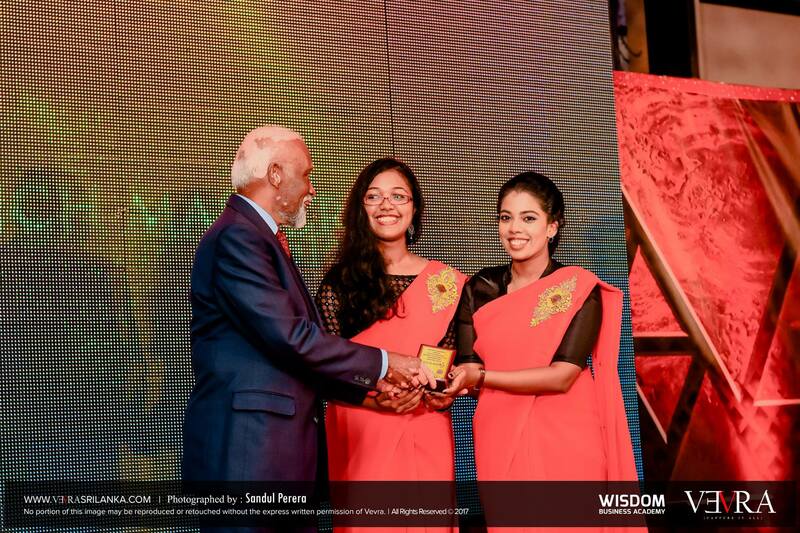 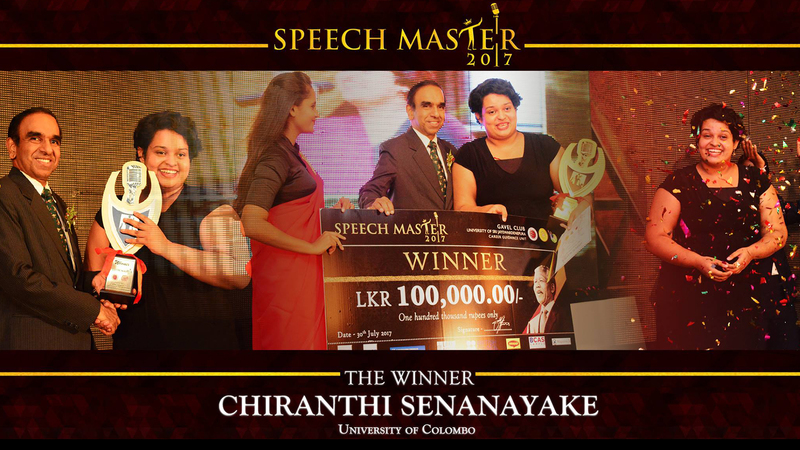 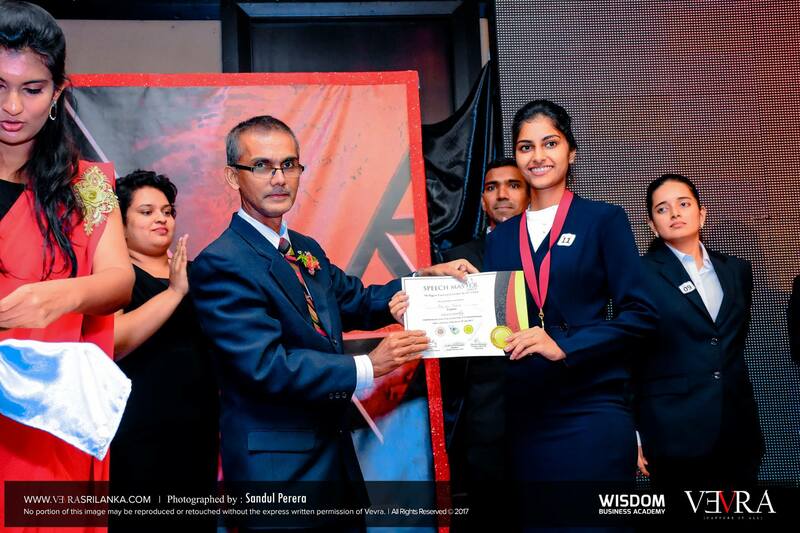 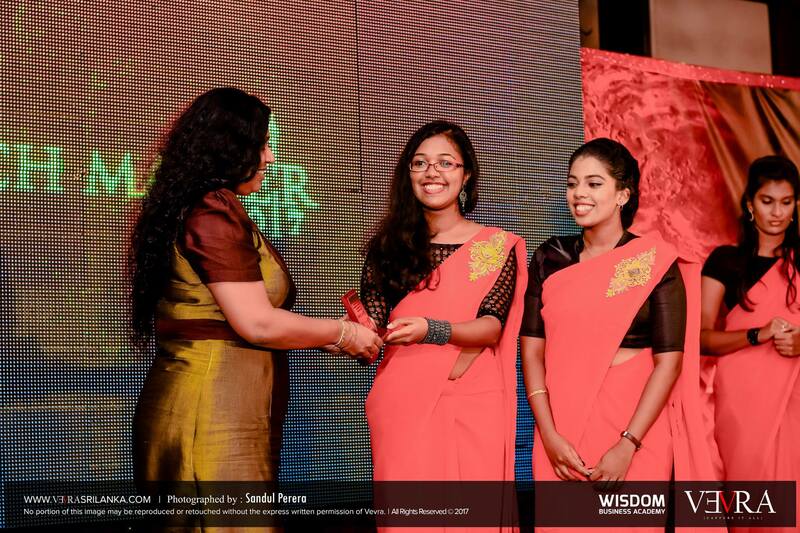 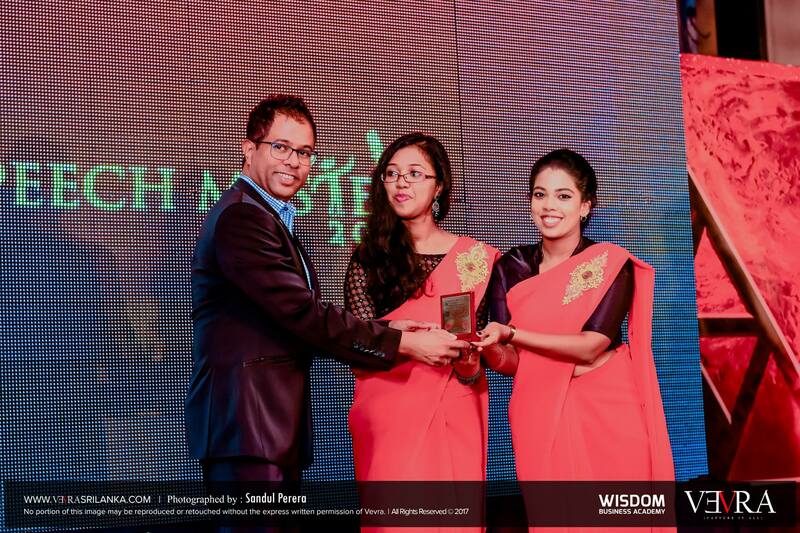 The winner of Speech Master 2017, Chiranthi Senanayake from the University of Colombo walked away with the cash prize of Rs. 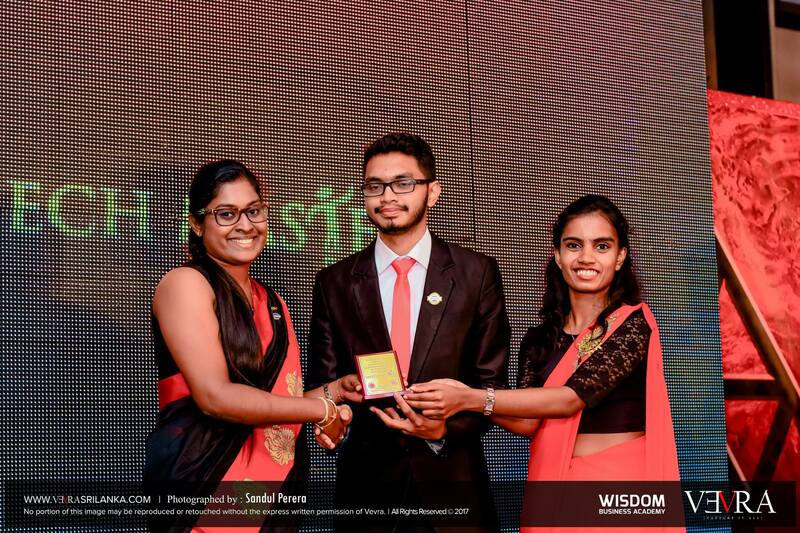 100 000. 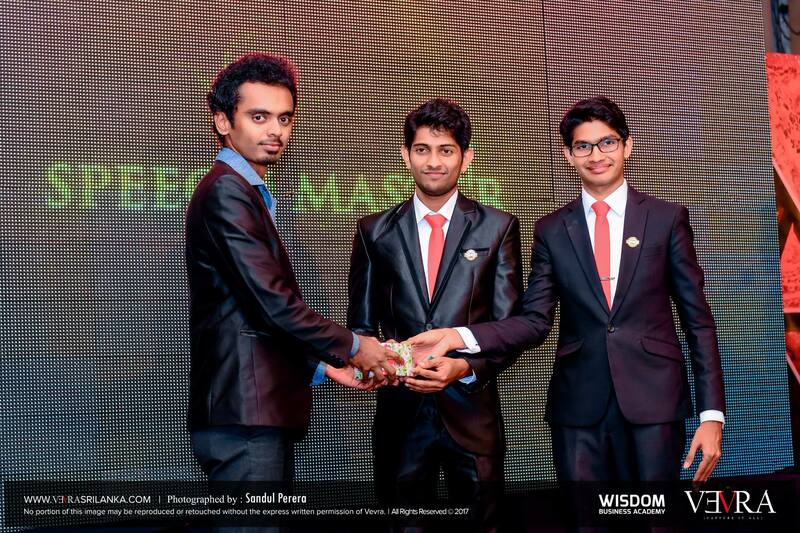 The first runner-up with a cash prize of Rs. 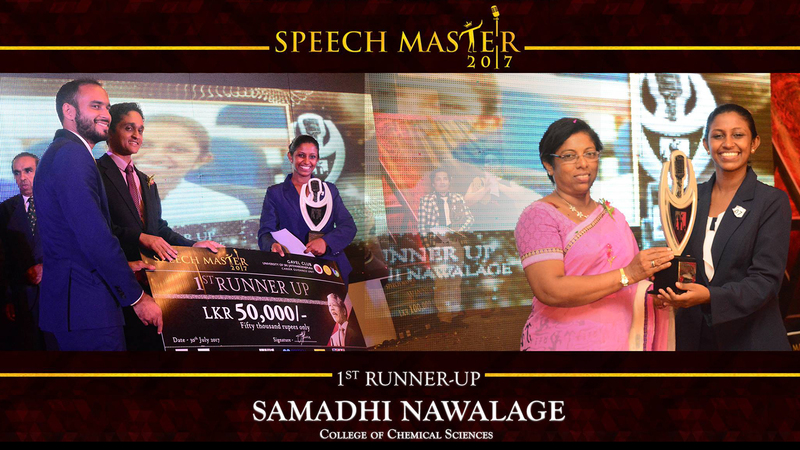 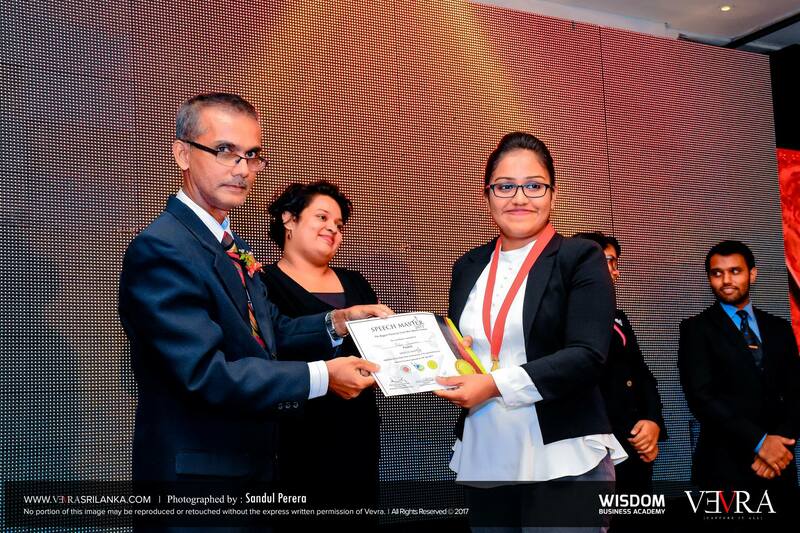 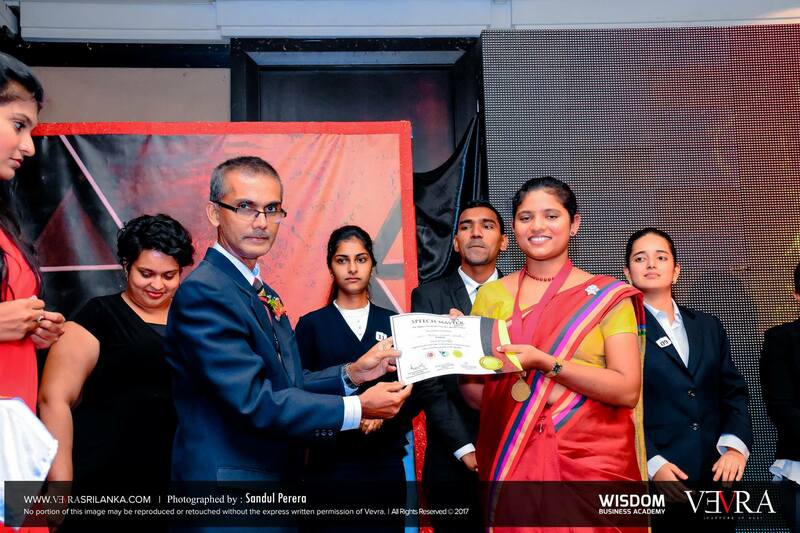 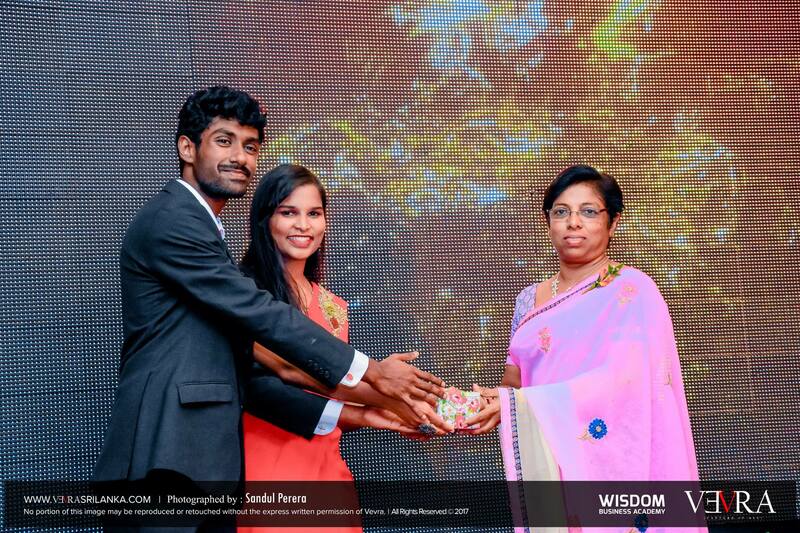 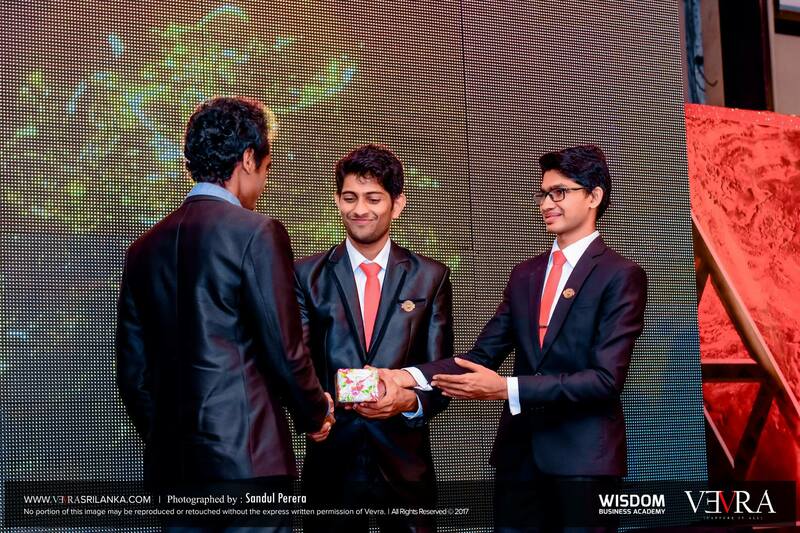 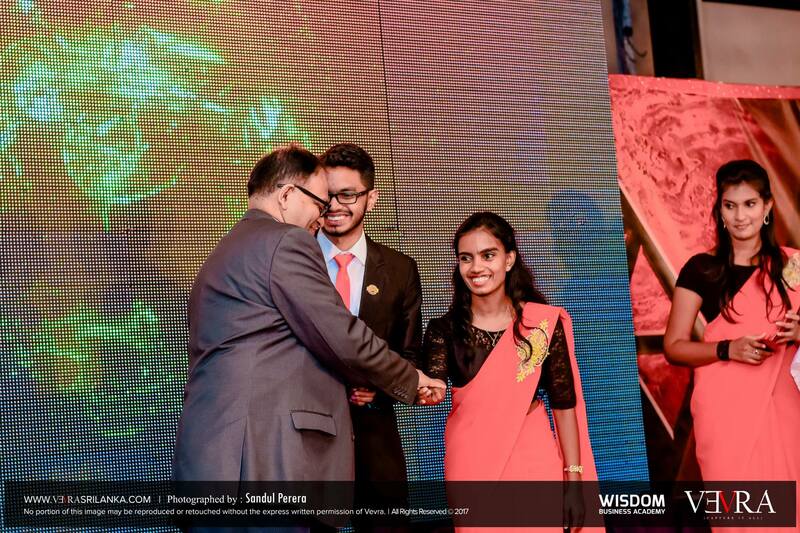 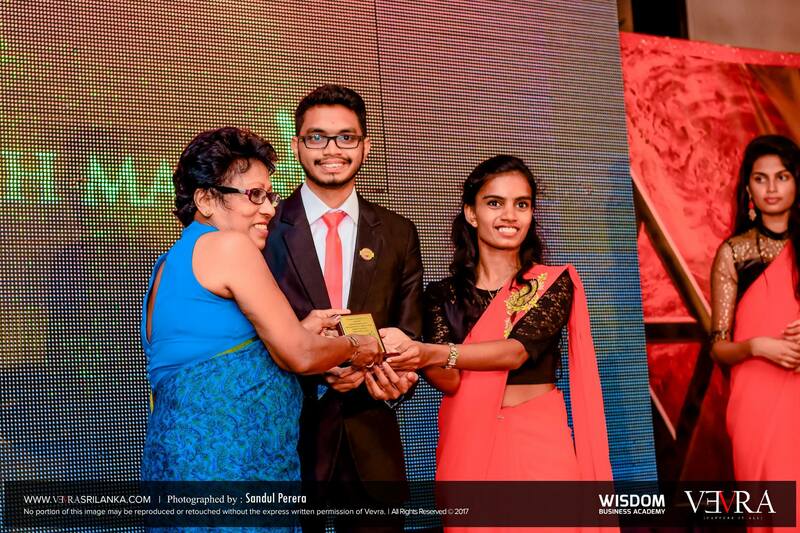 50 000 was won by Samadhi Nawalage of the College of Chemical Sciences, while the second runner-up with a cash prize of Rs. 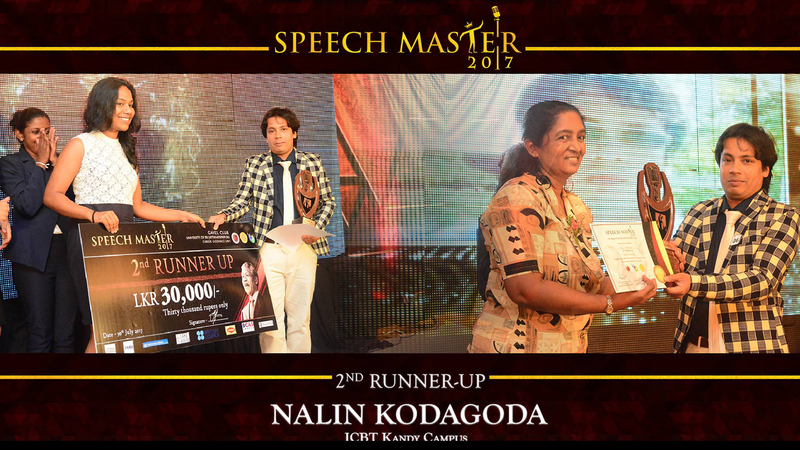 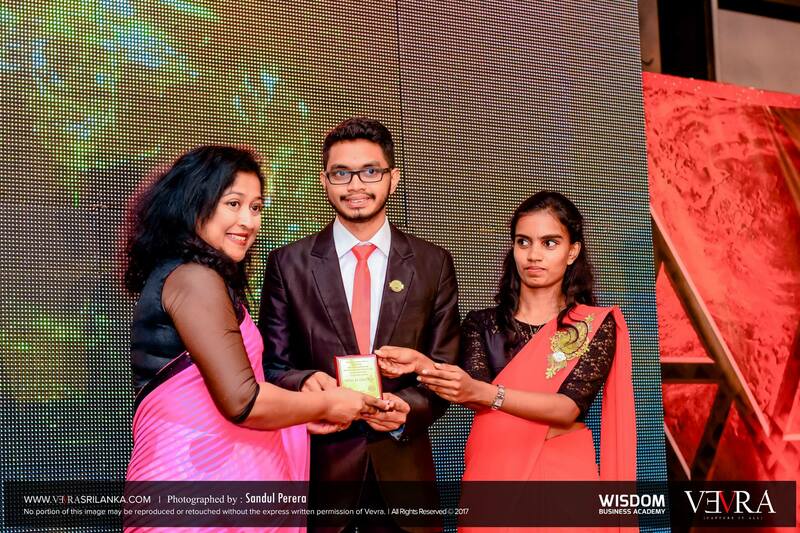 30 000 was won by Nalin Kodagoda from ICBT Campus, Kandy. 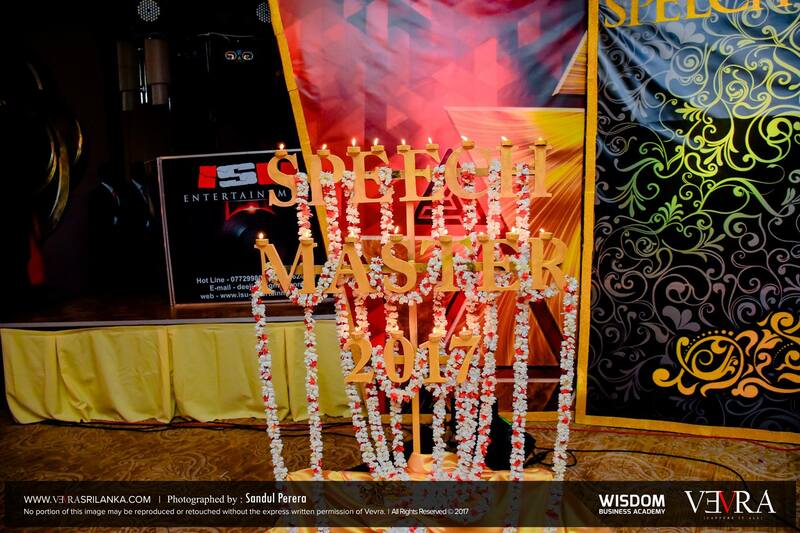 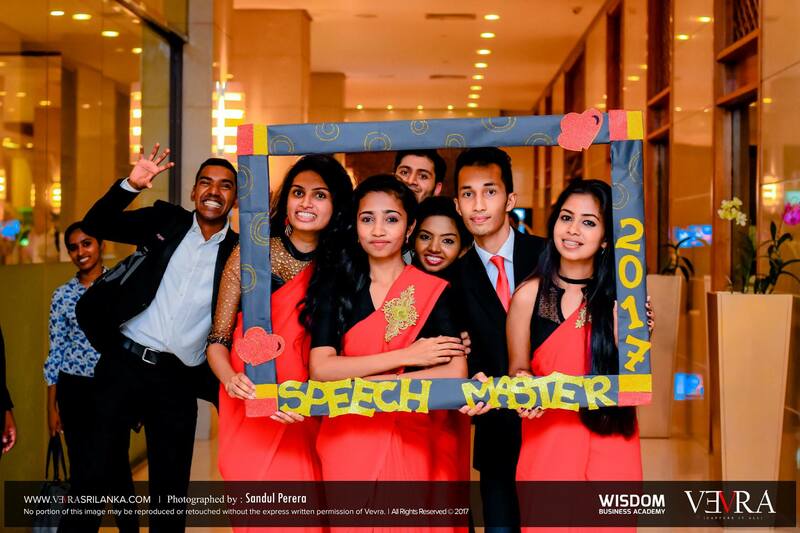 Speech Master 2017 ended on a successful note and we look forward to witnessing Speech Master 2018.